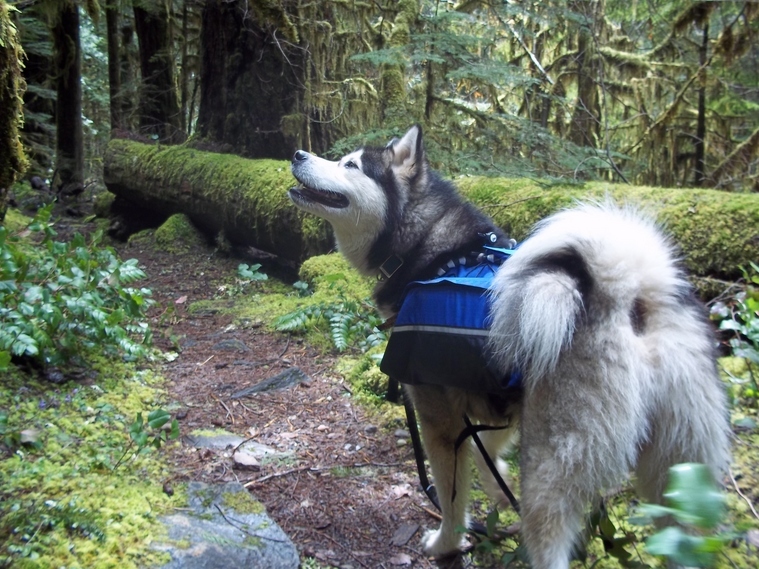 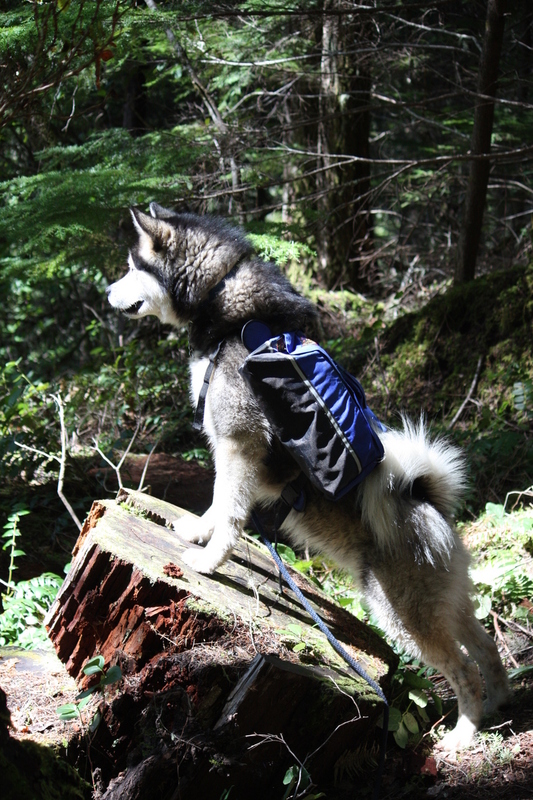 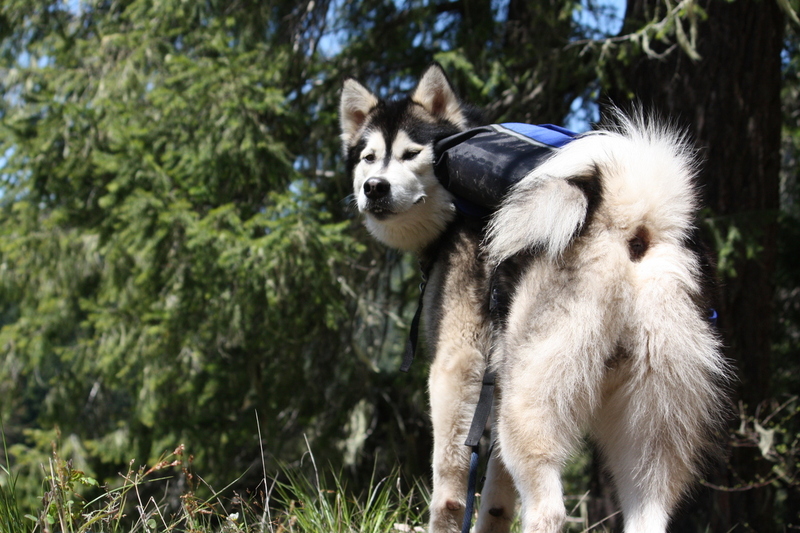 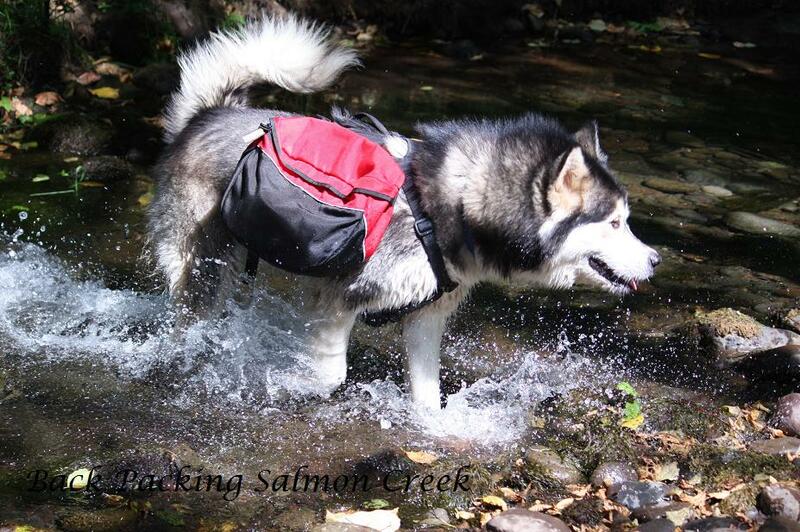 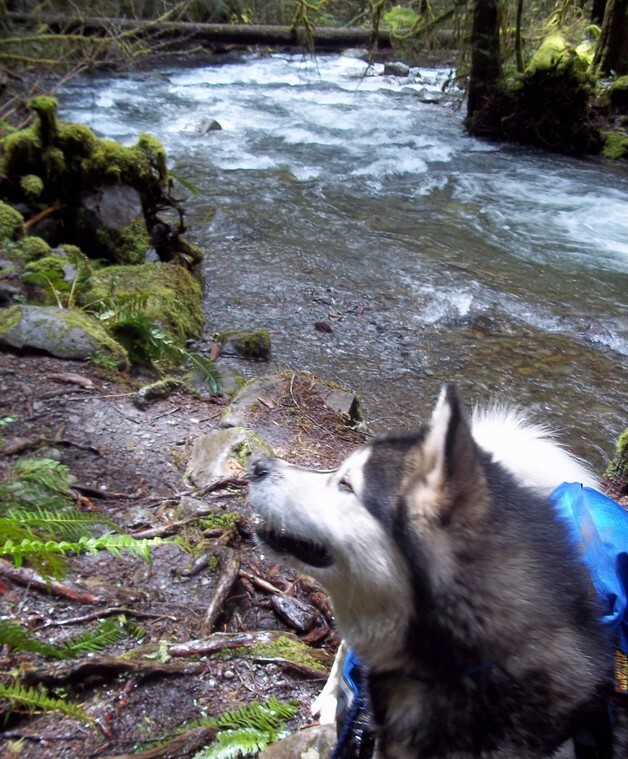 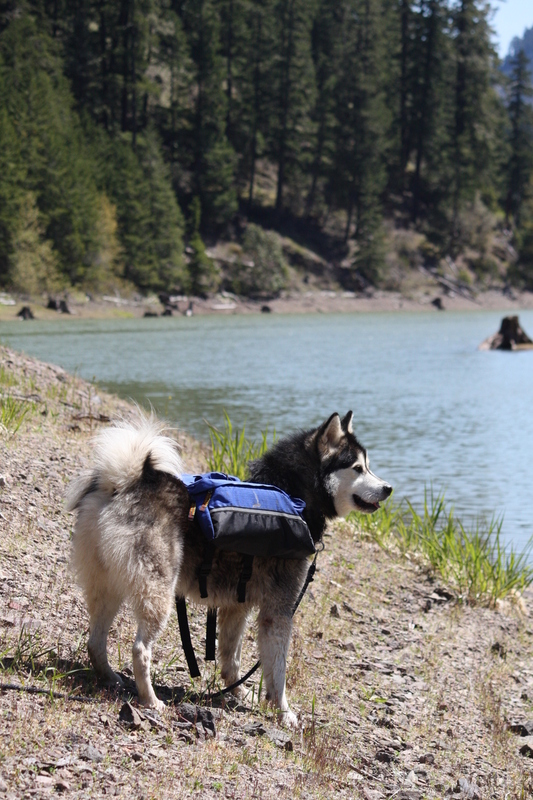 Back Packing with Cooper on Warm Springs Trail. 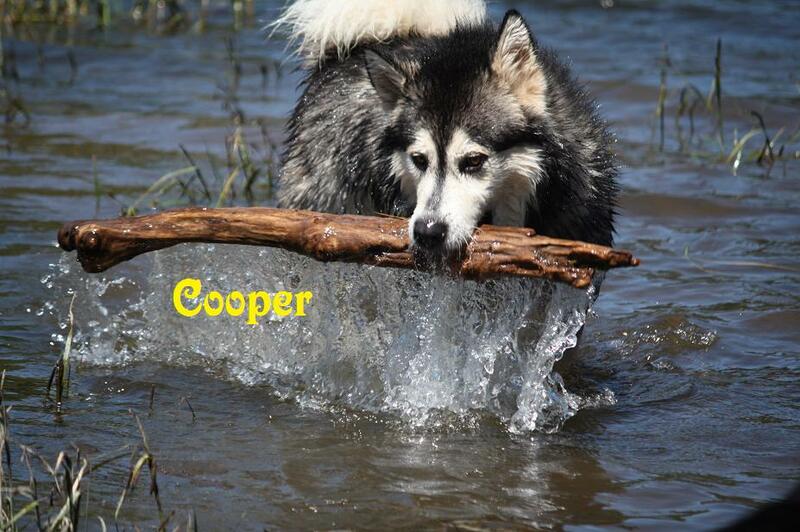 Cooper is My Lead. 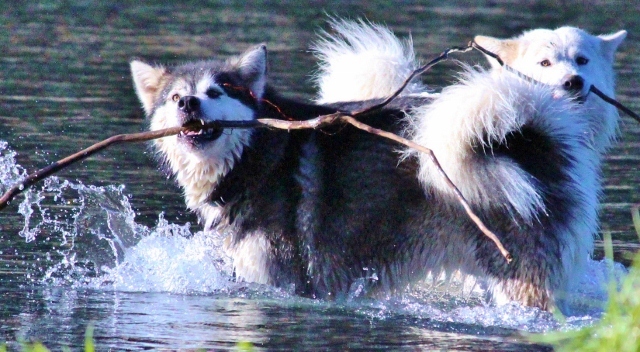 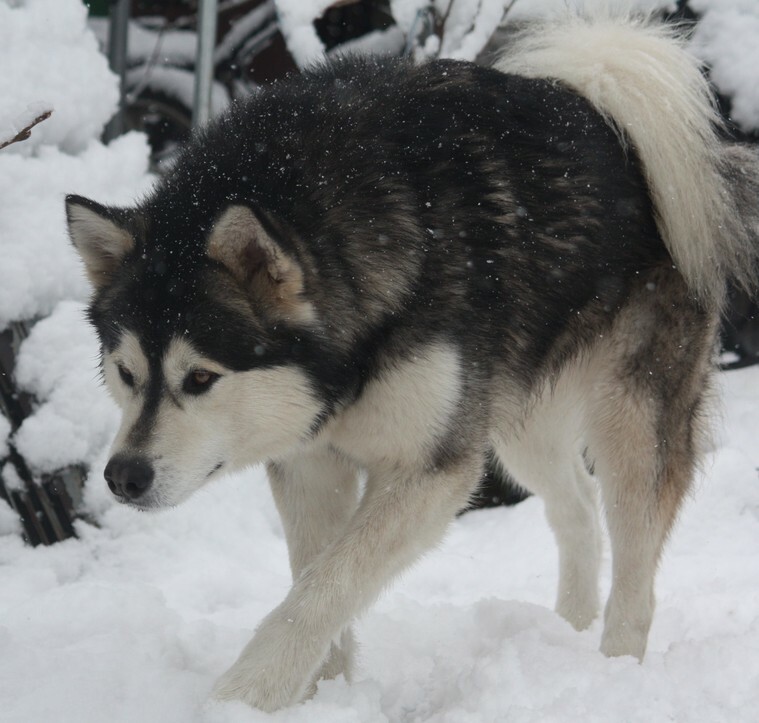 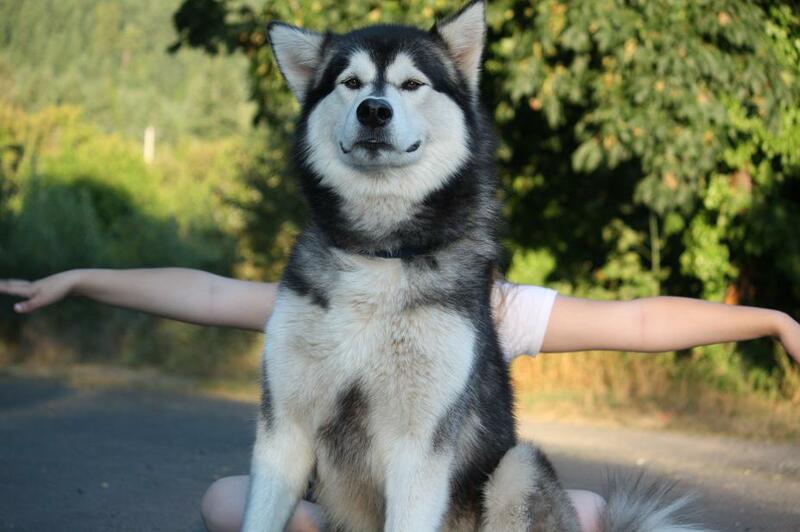 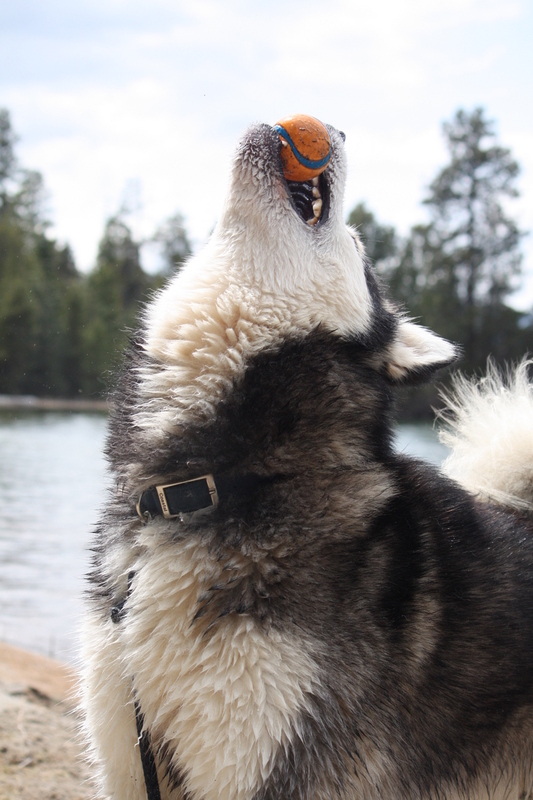 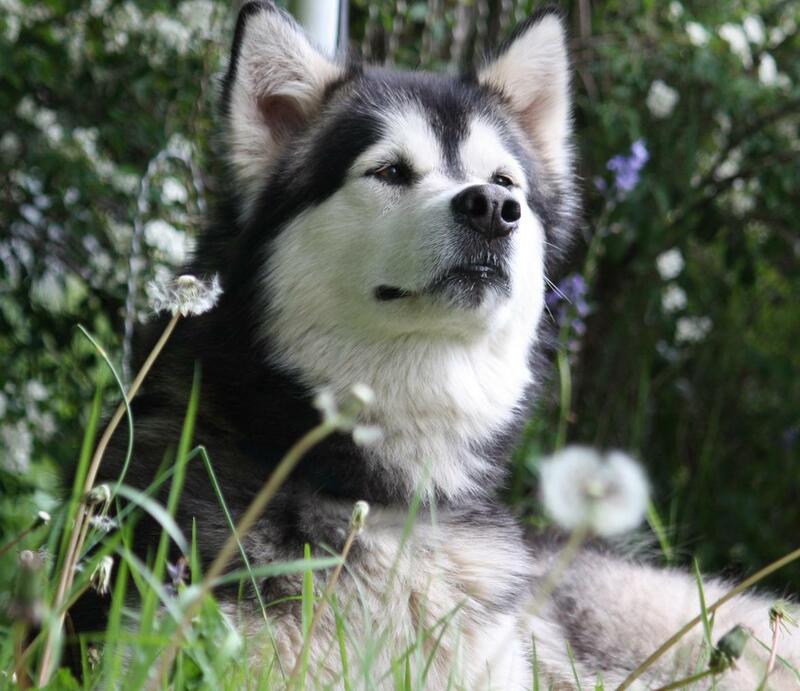 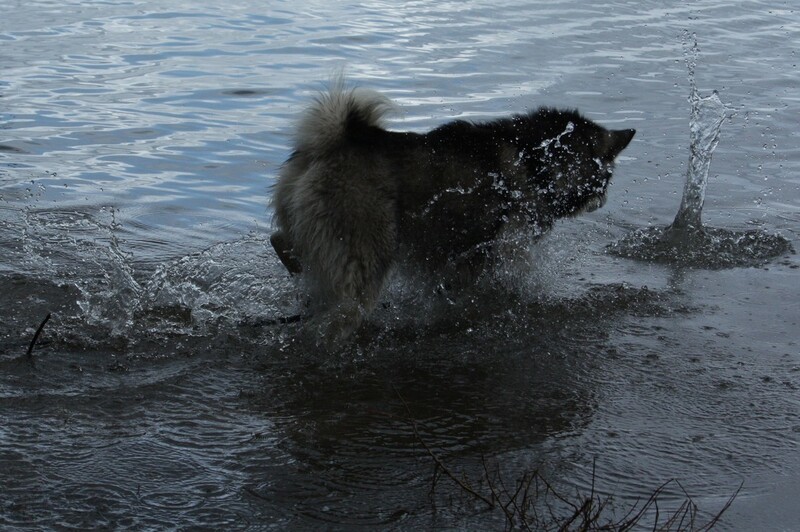 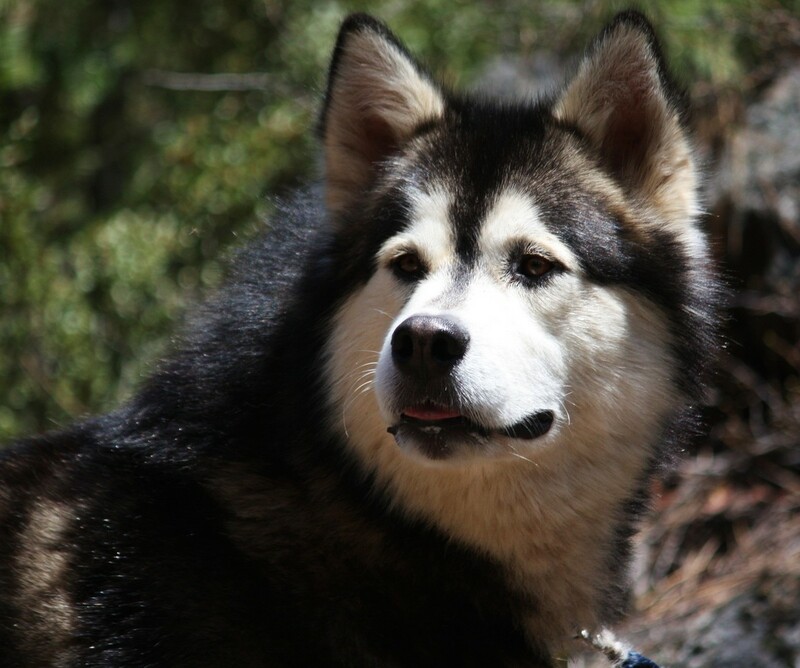 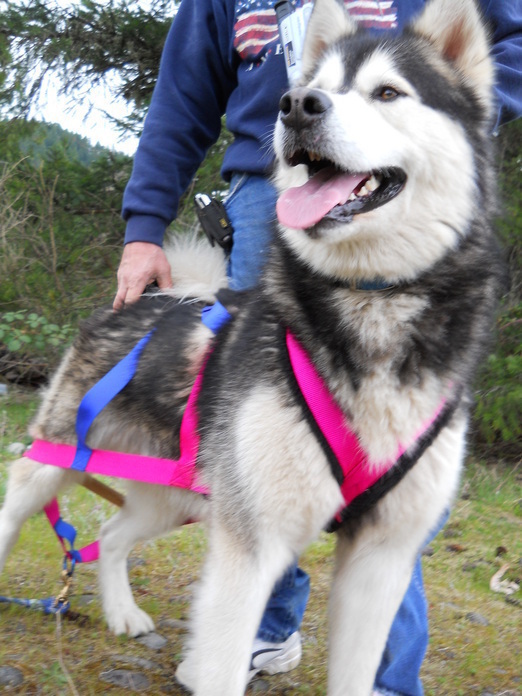 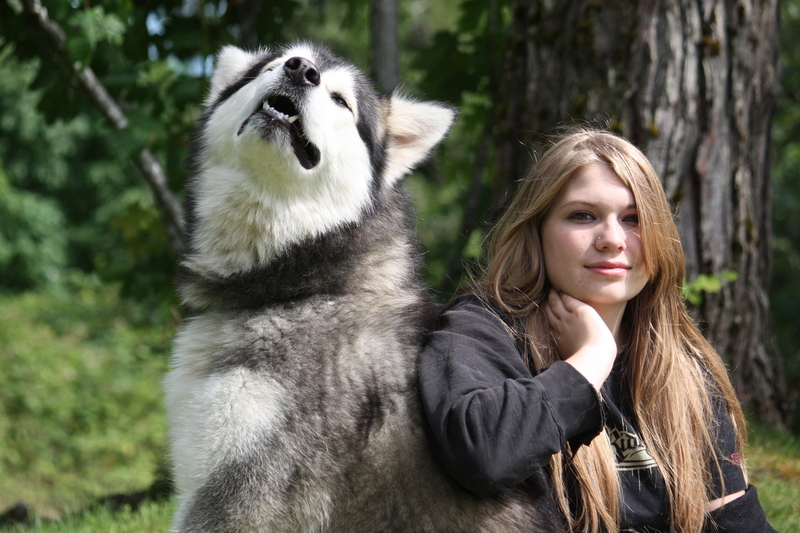 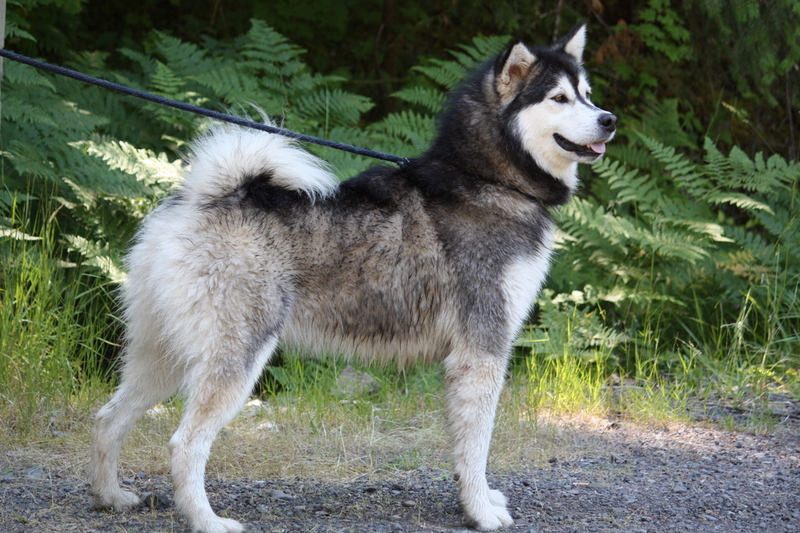 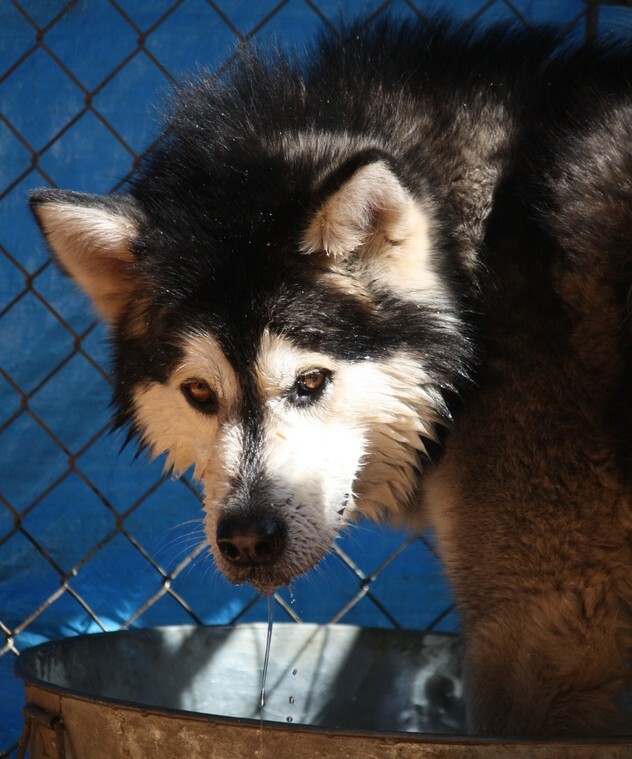 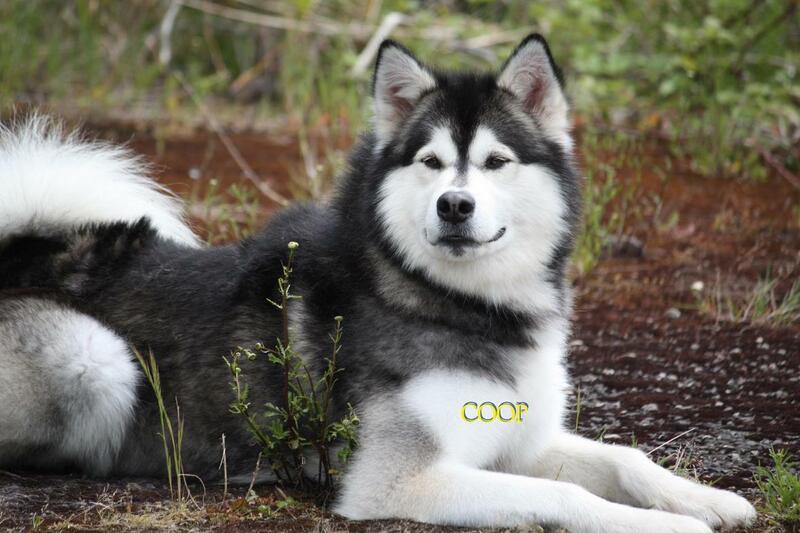 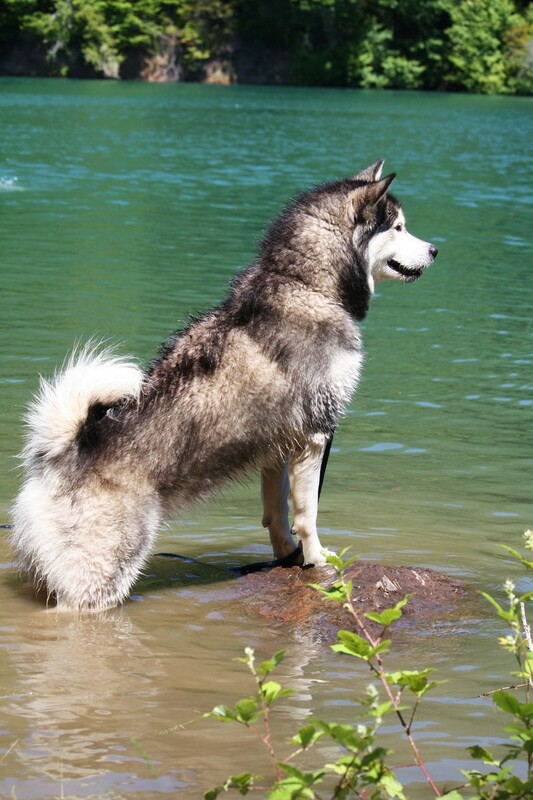 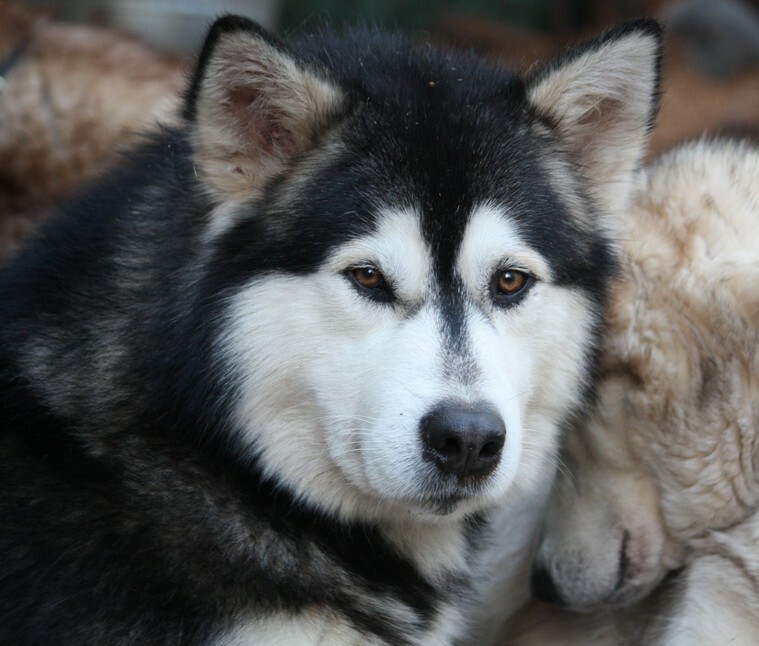 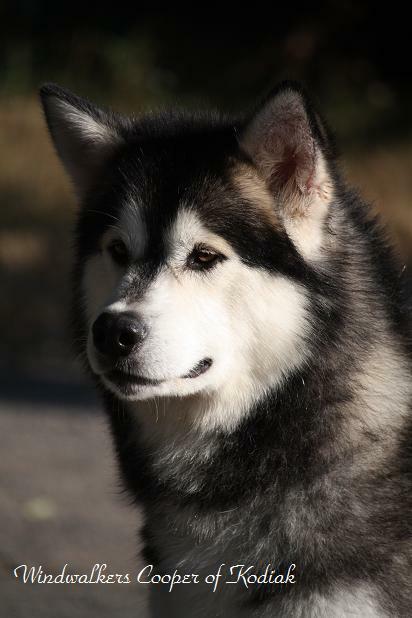 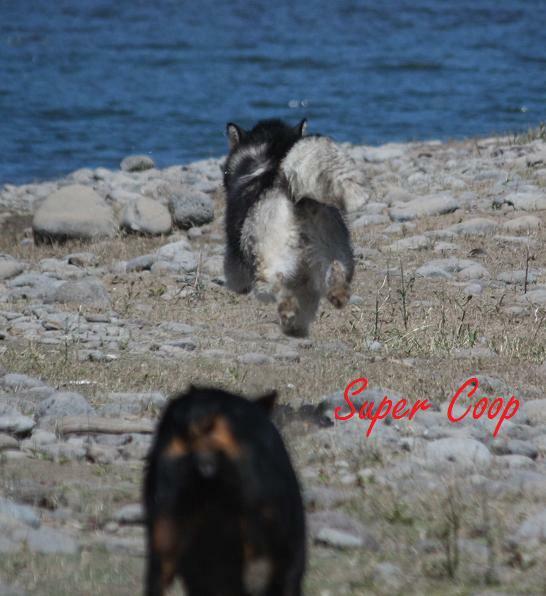 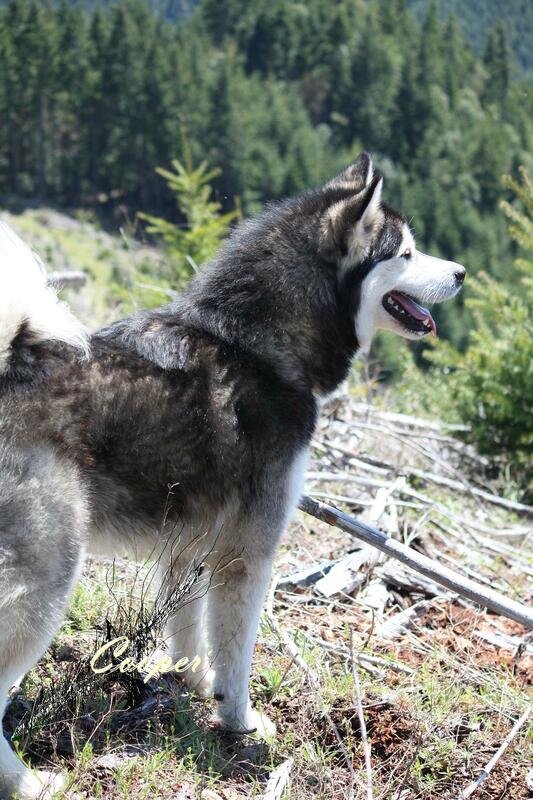 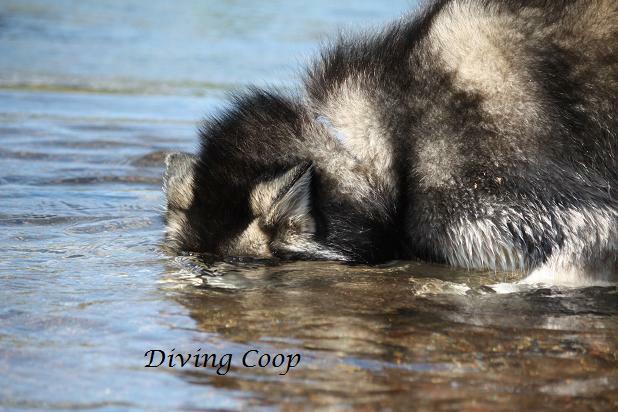 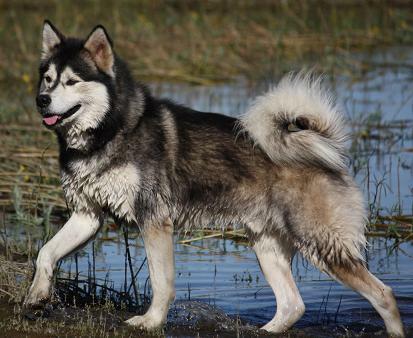 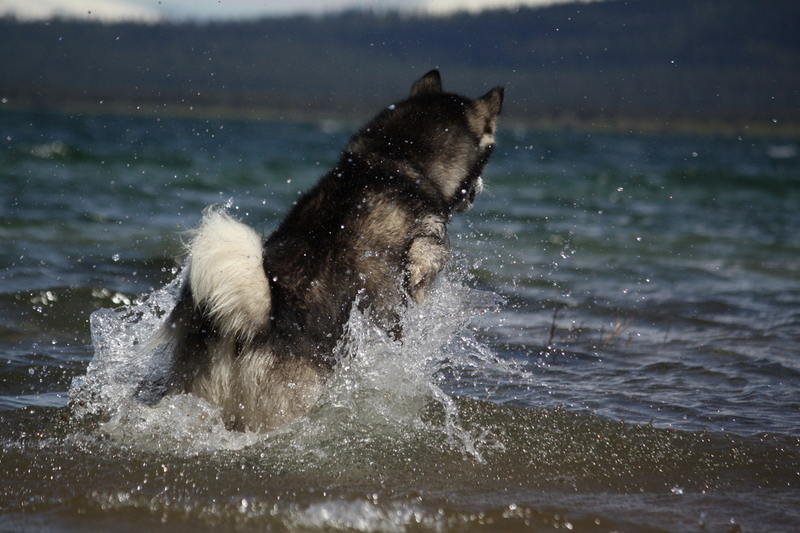 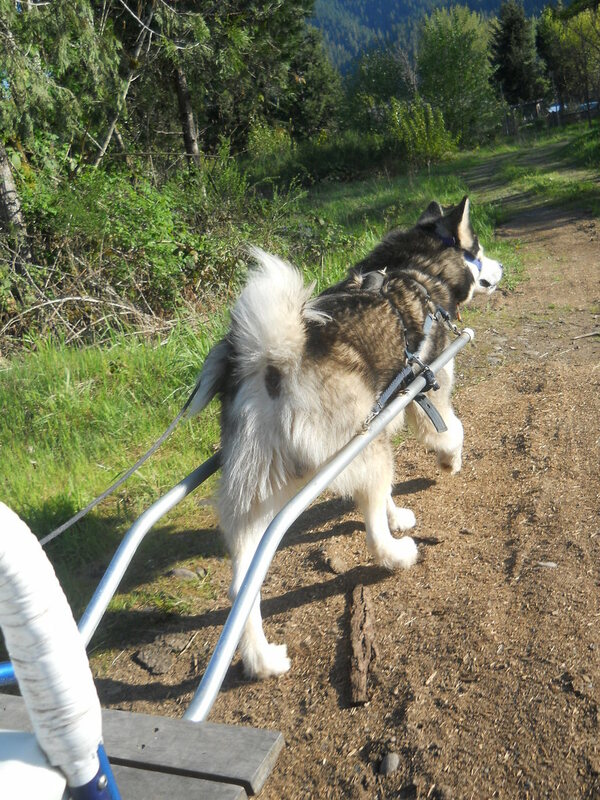 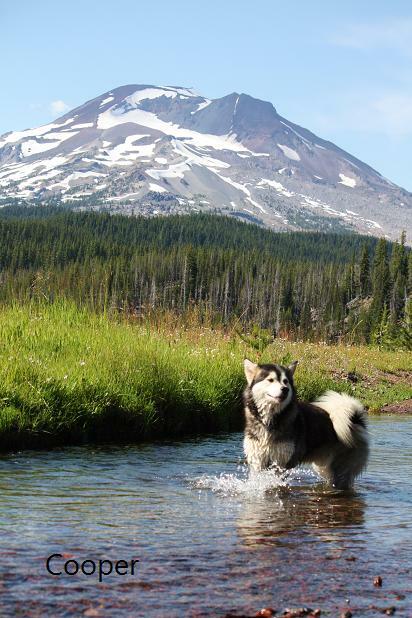 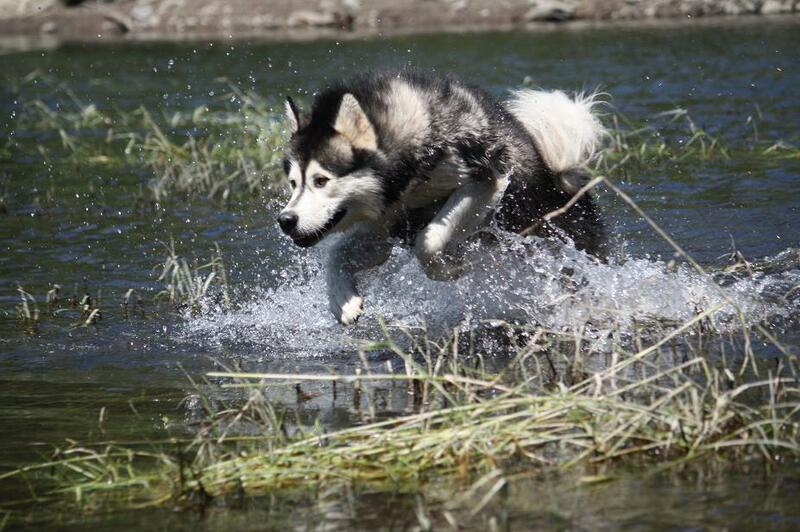 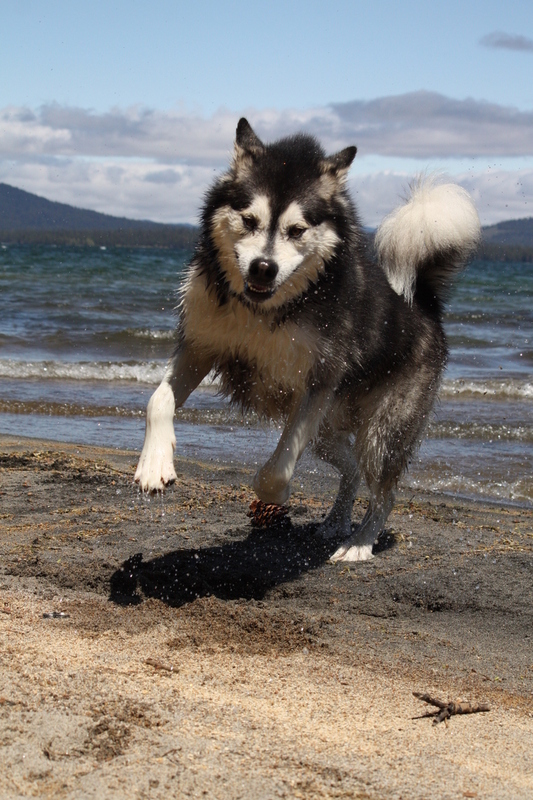 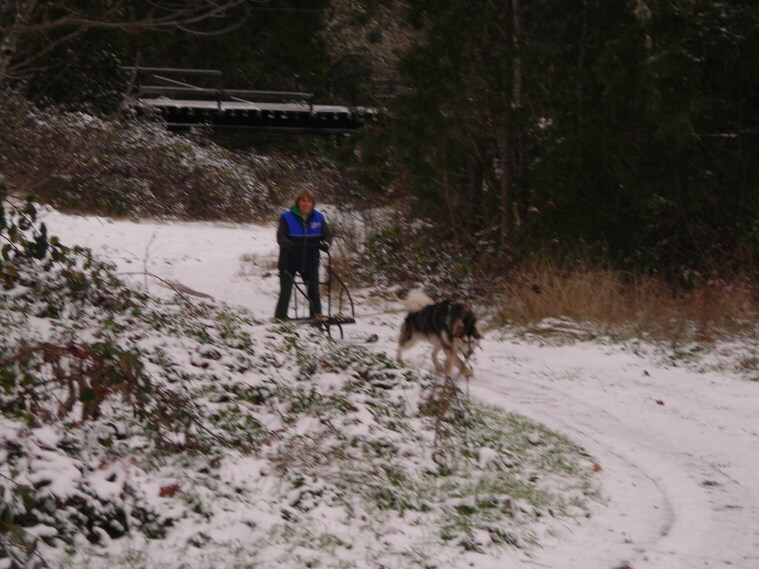 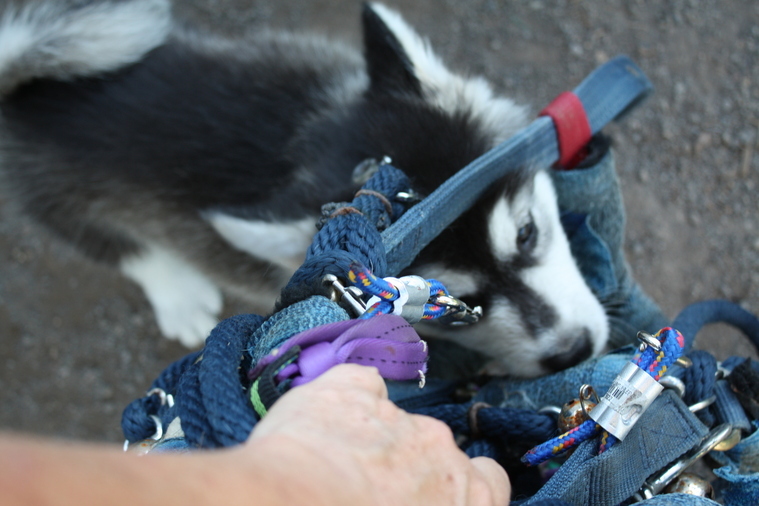 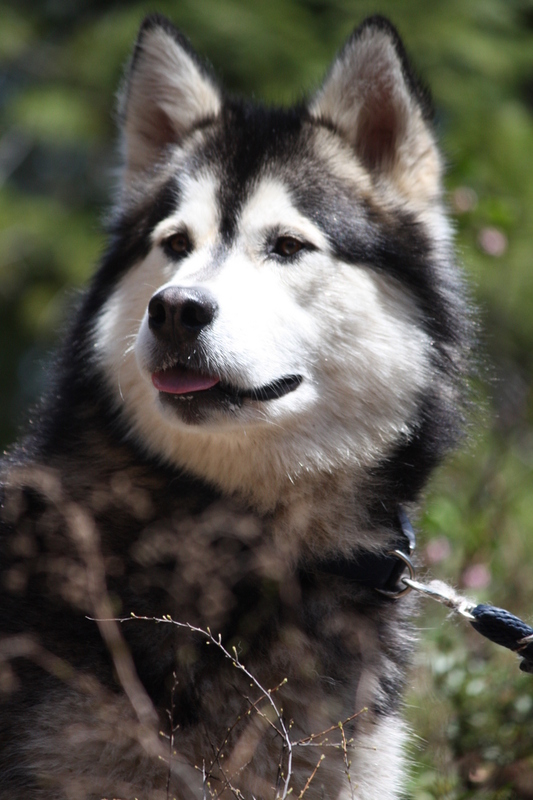 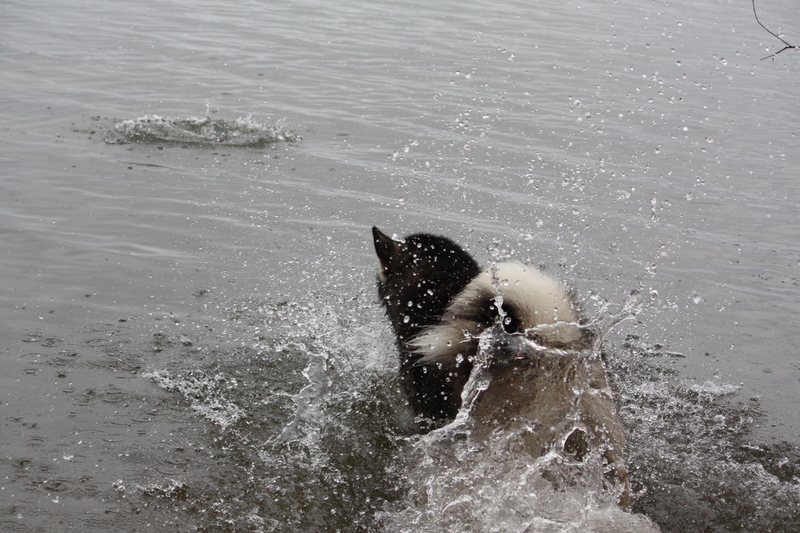 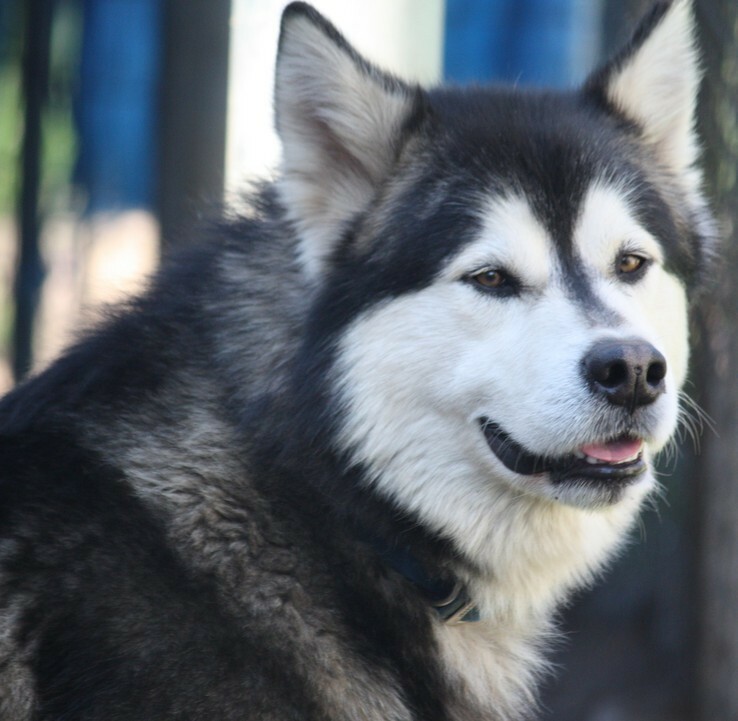 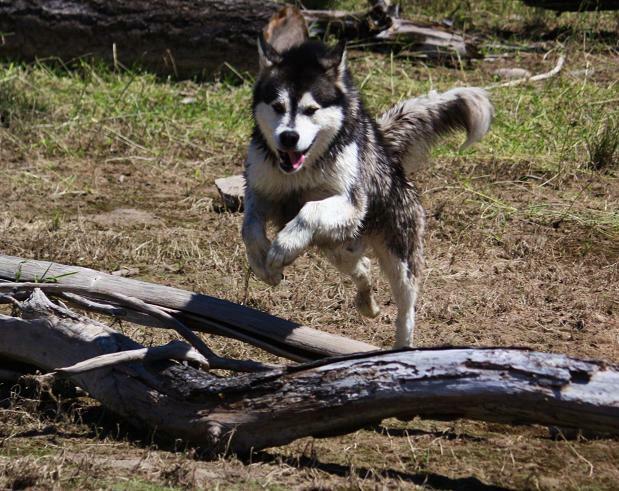 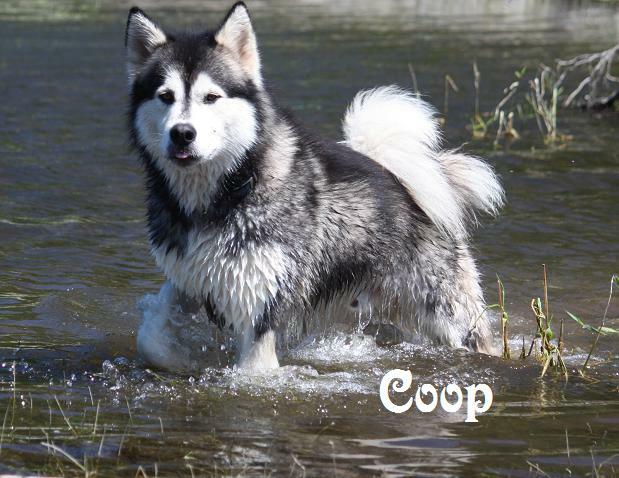 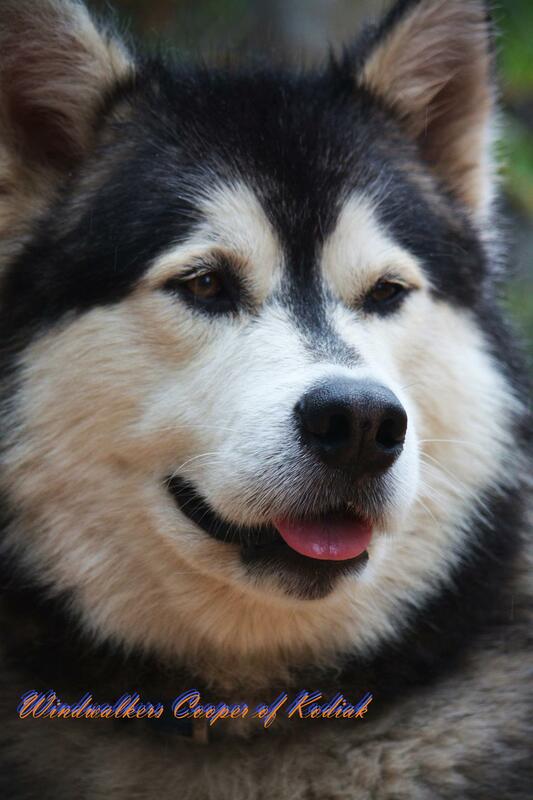 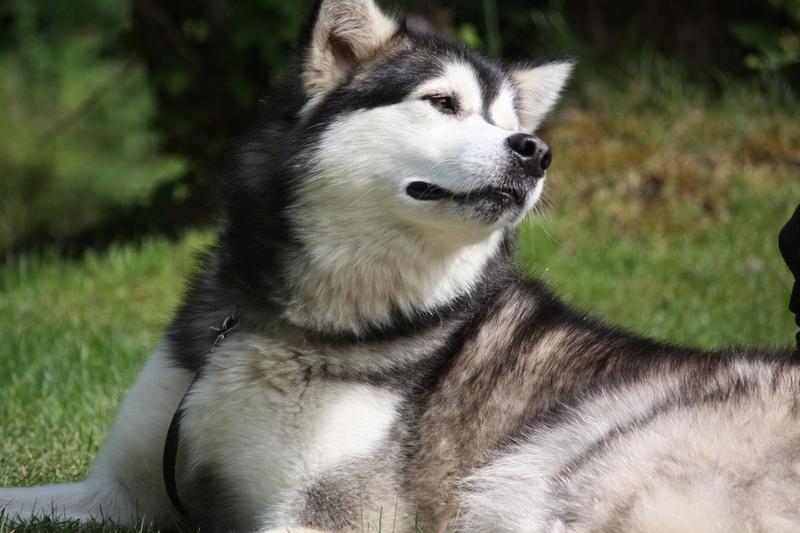 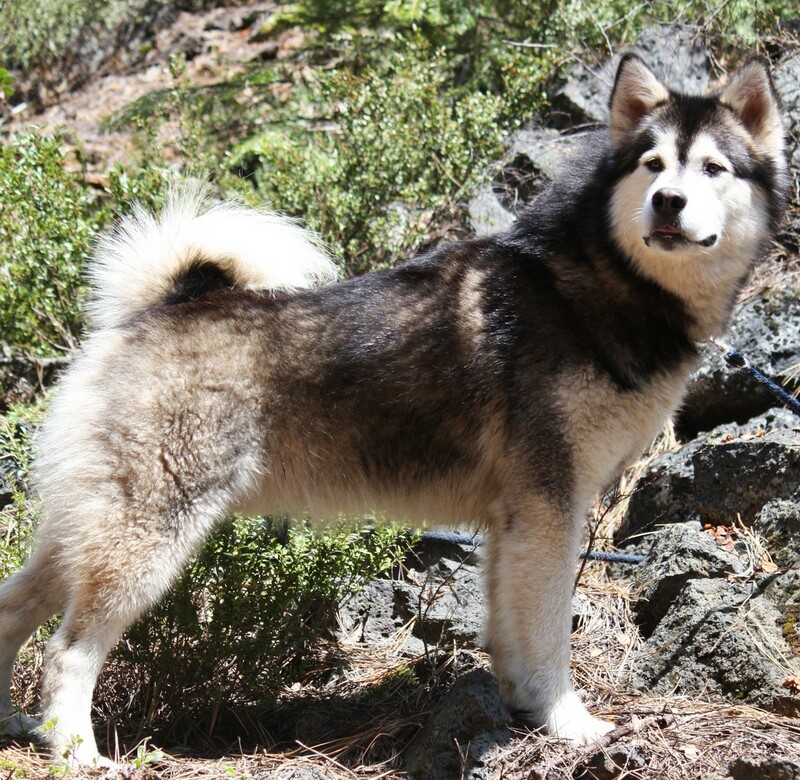 He is One of the Best Working Malamutes Alive today. 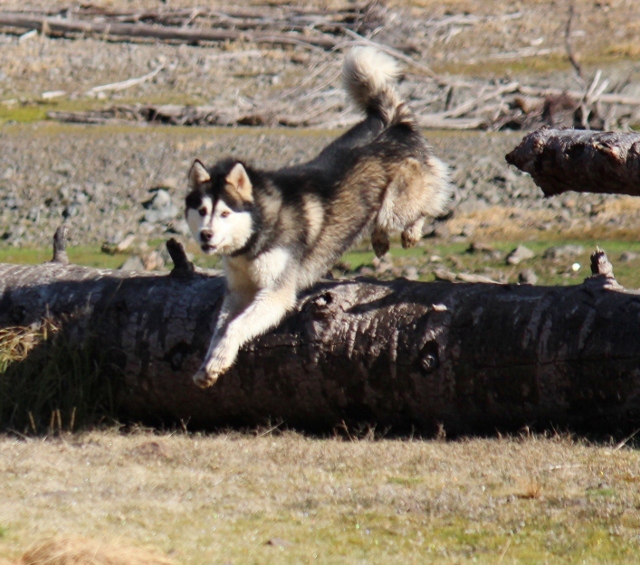 At Just 2 years of Age He has Learned Faster and more, in two years then any other Dog I have trained in my 30 years of Dog Training. 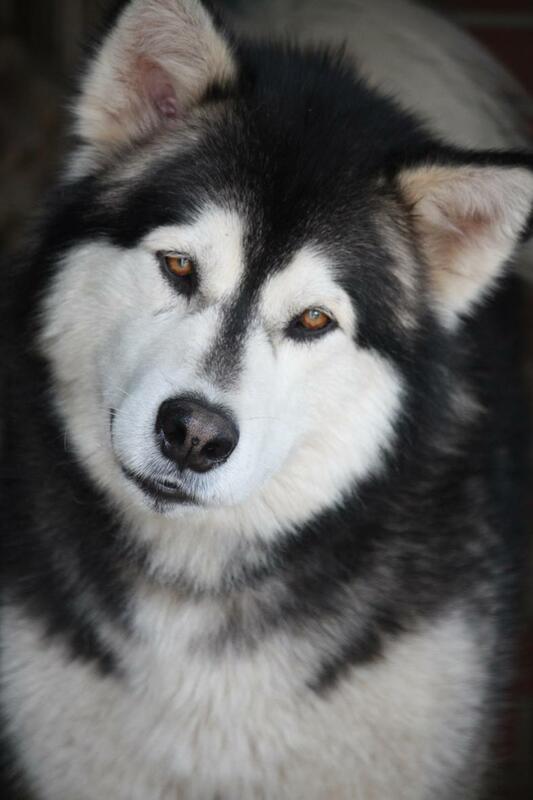 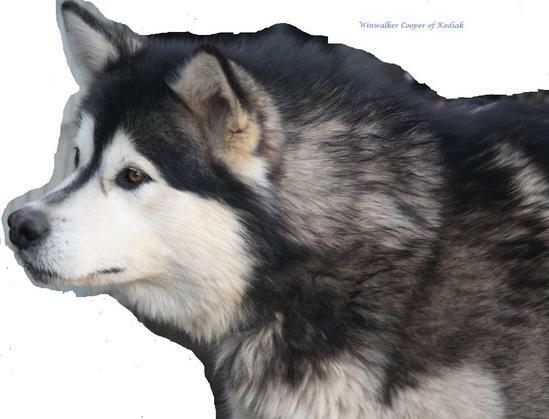 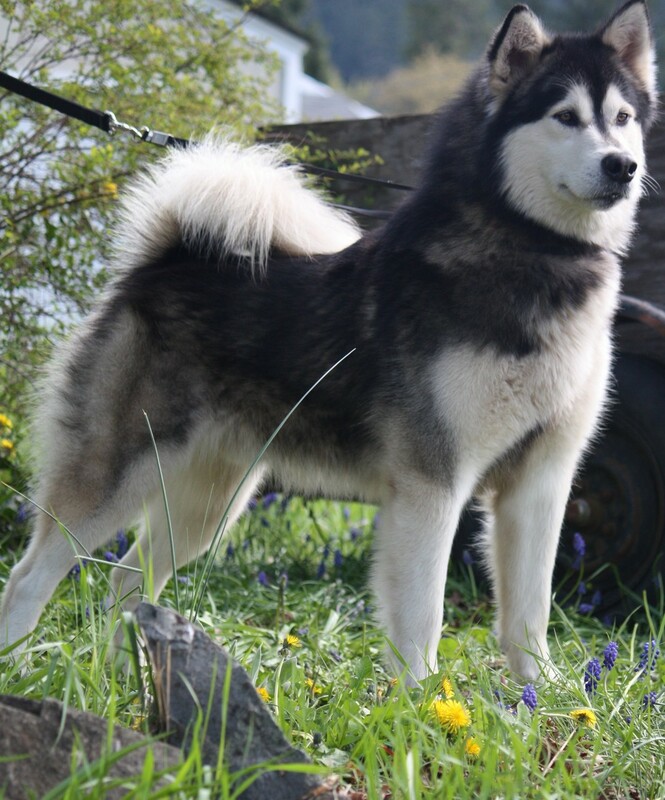 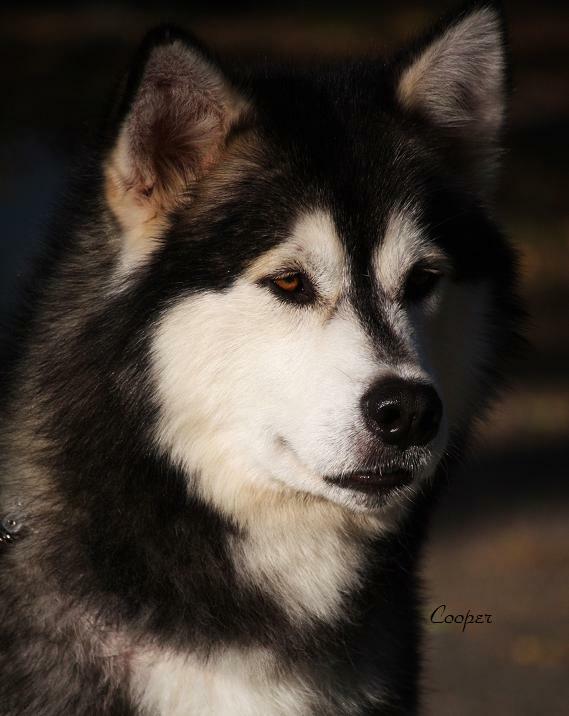 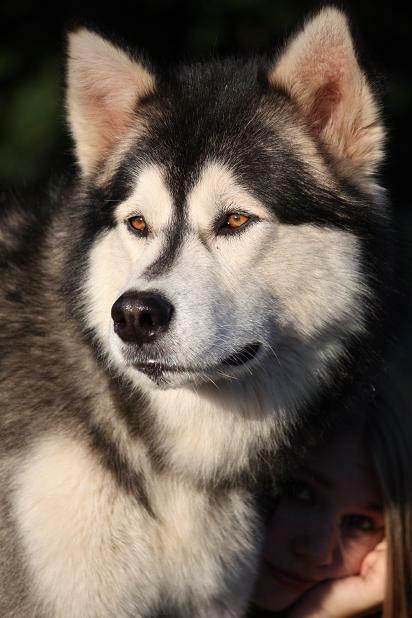 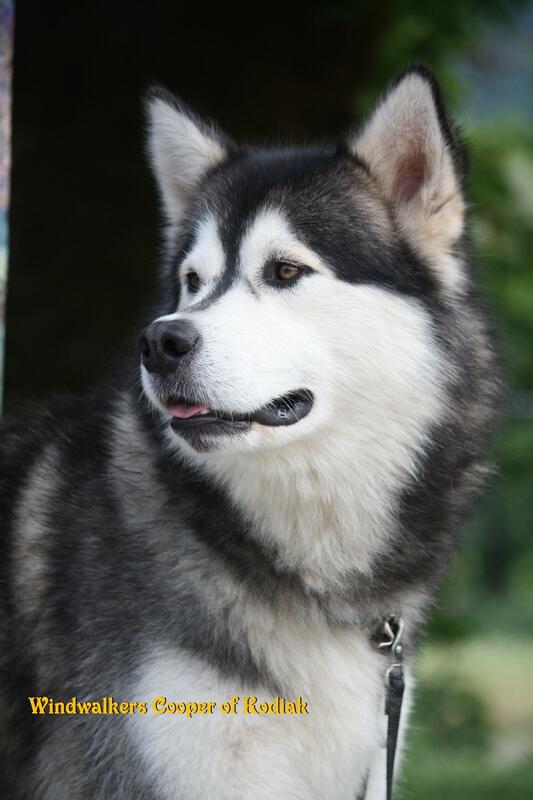 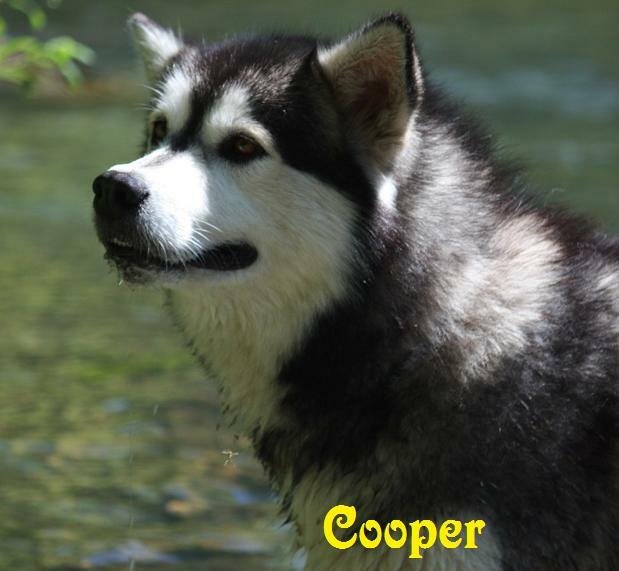 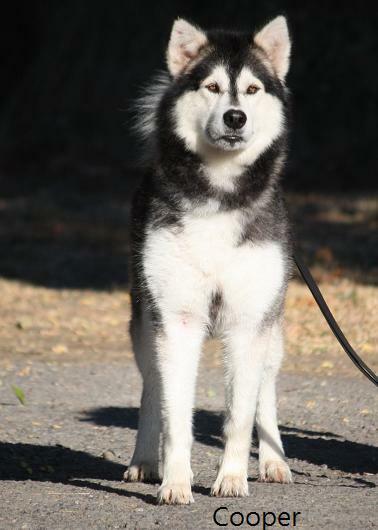 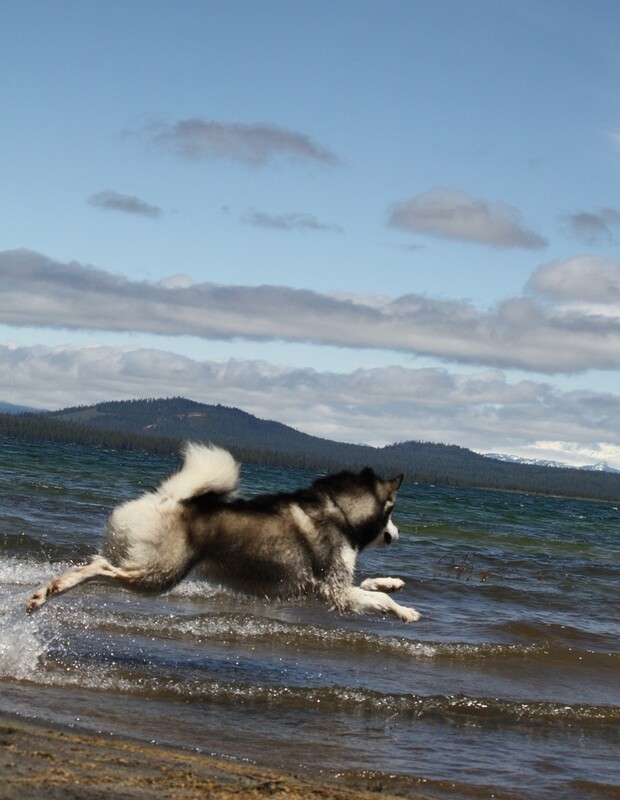 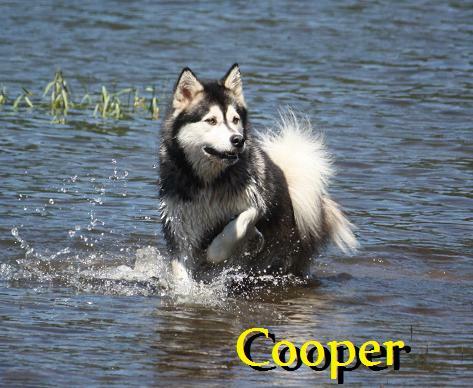 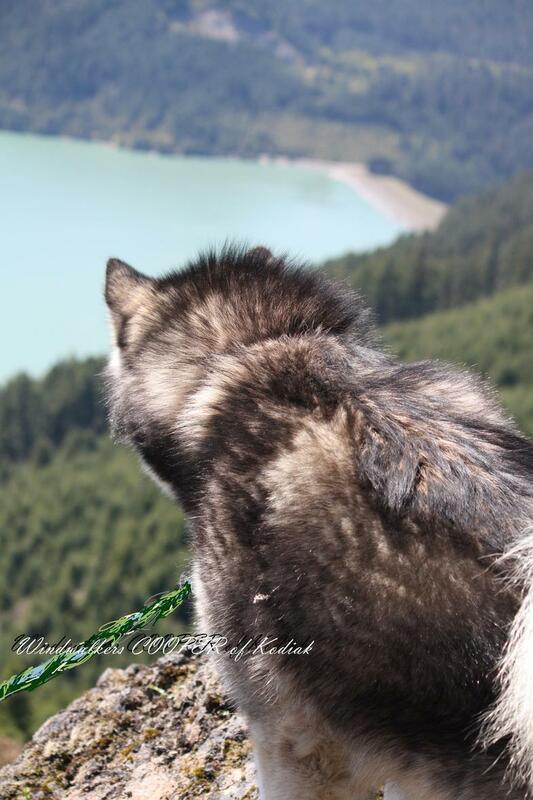 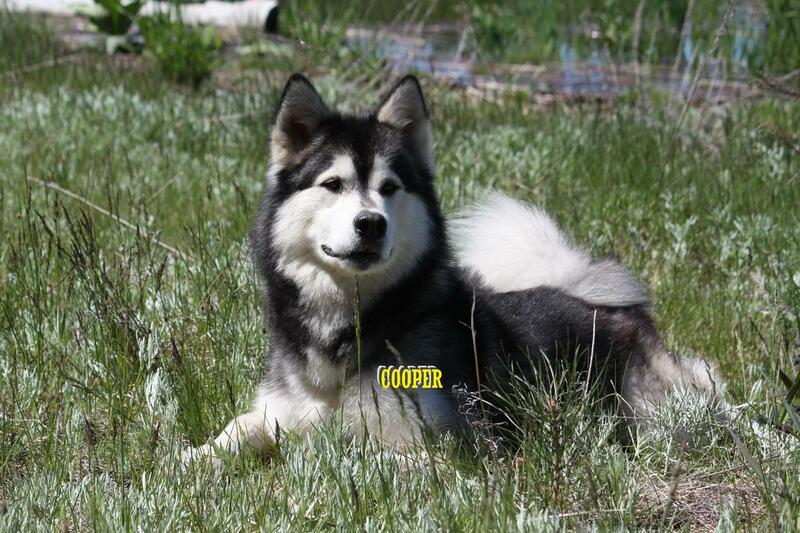 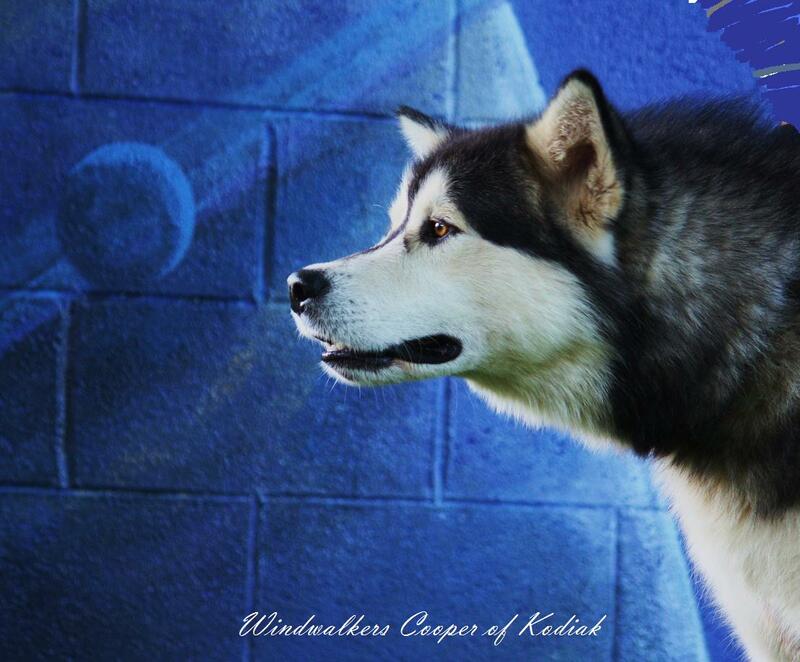 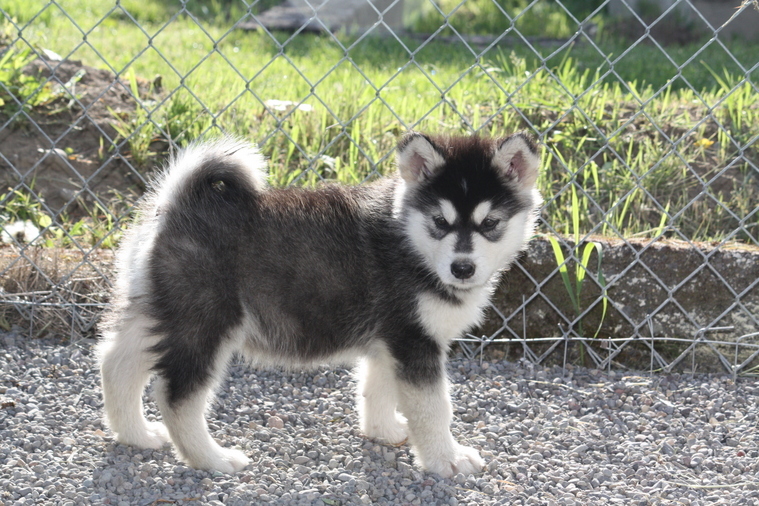 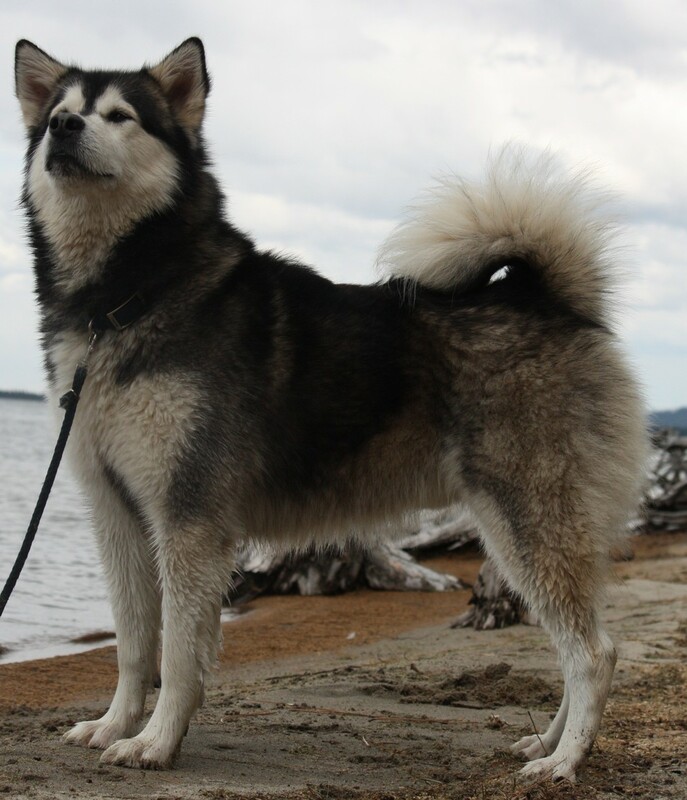 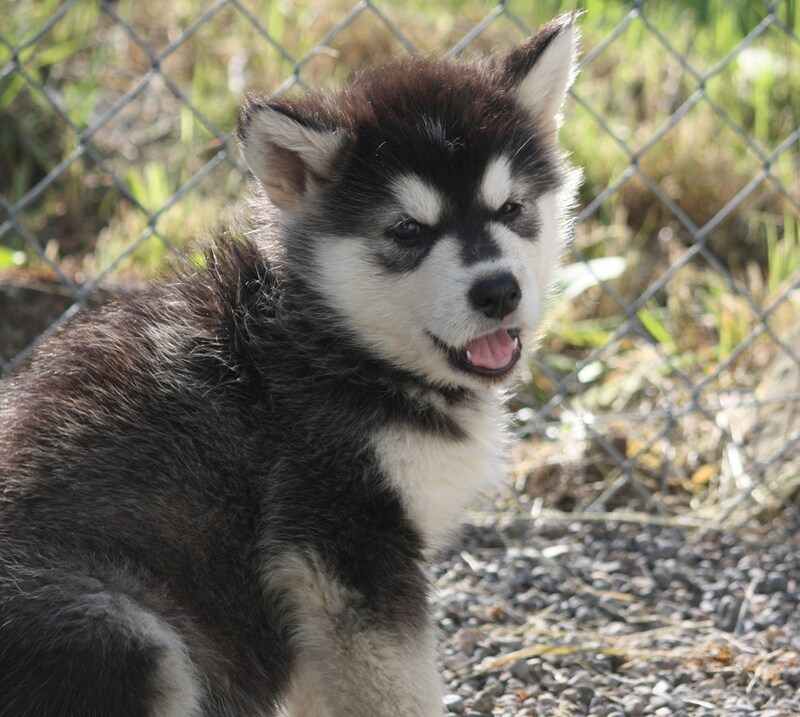 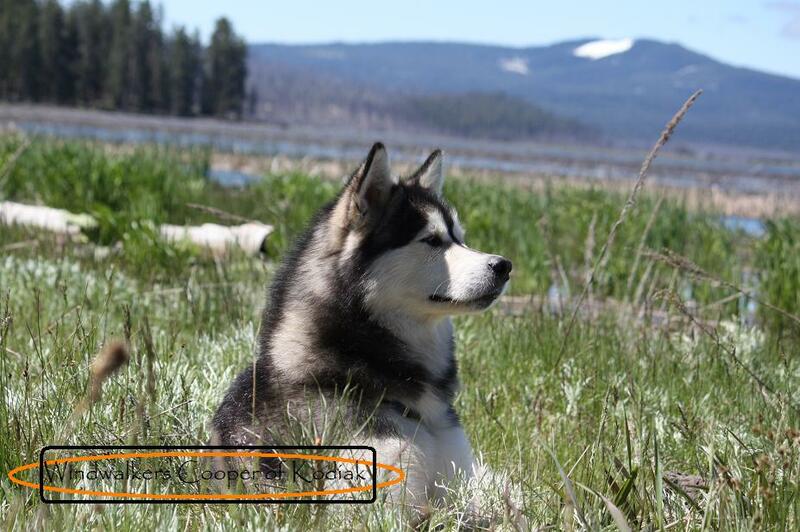 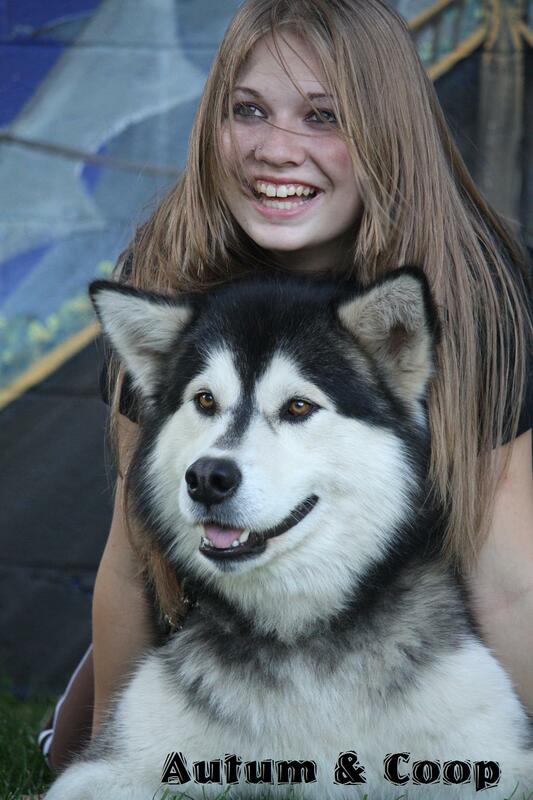 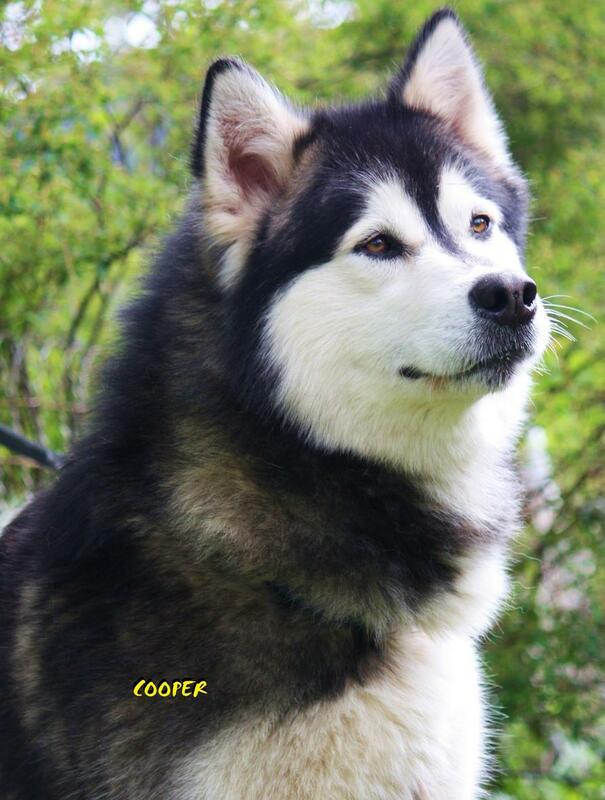 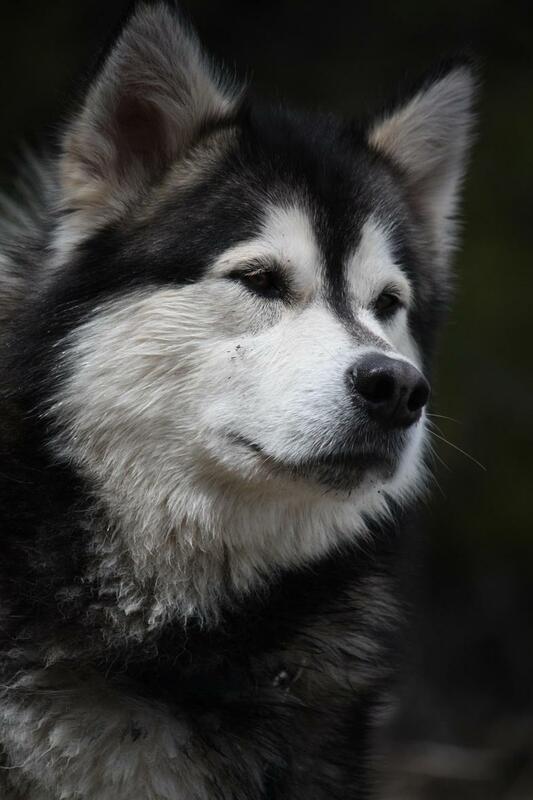 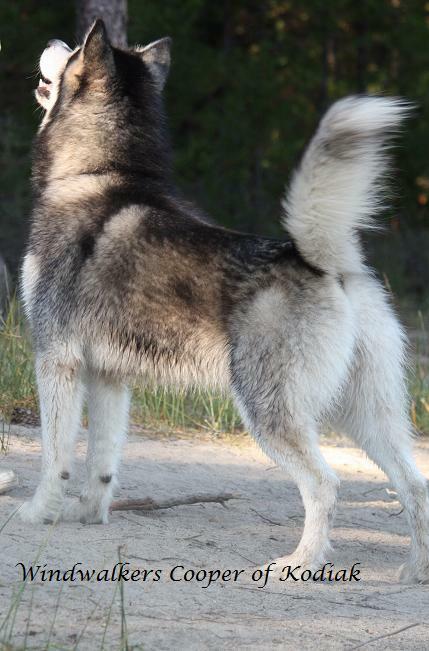 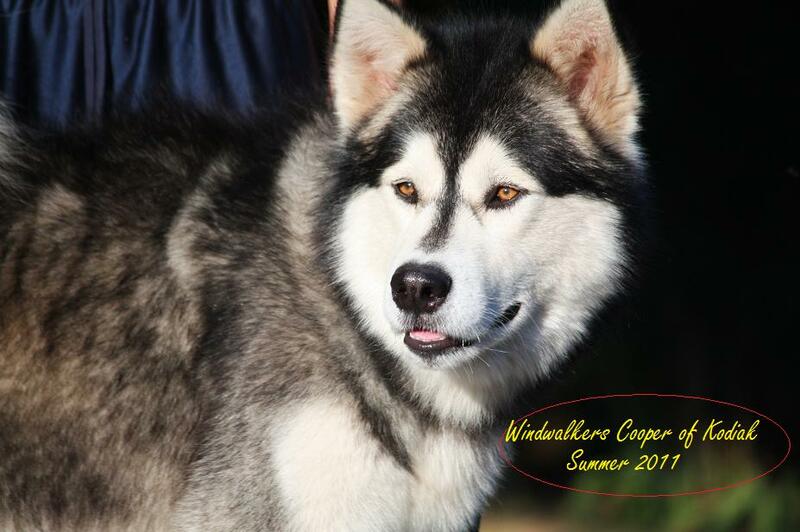 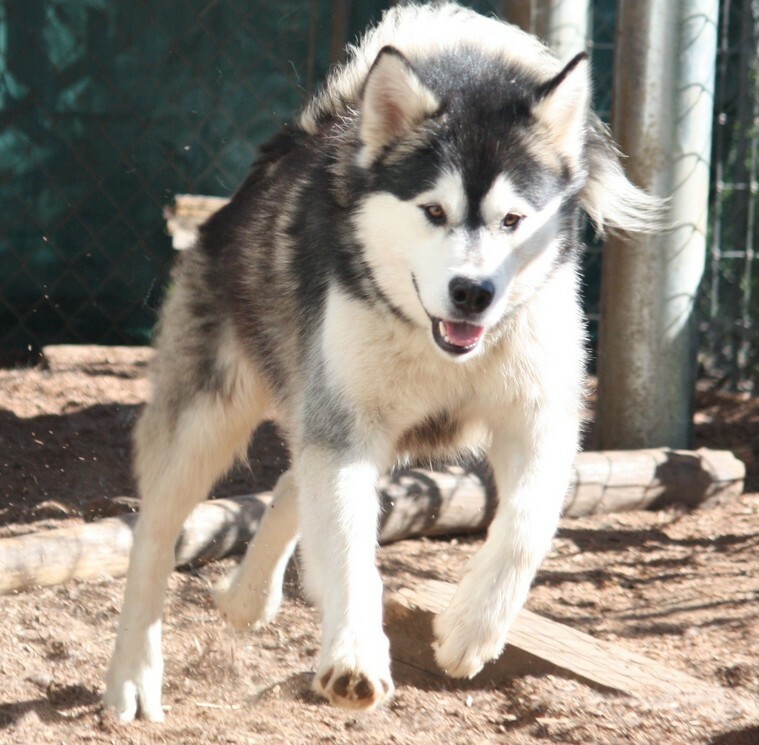 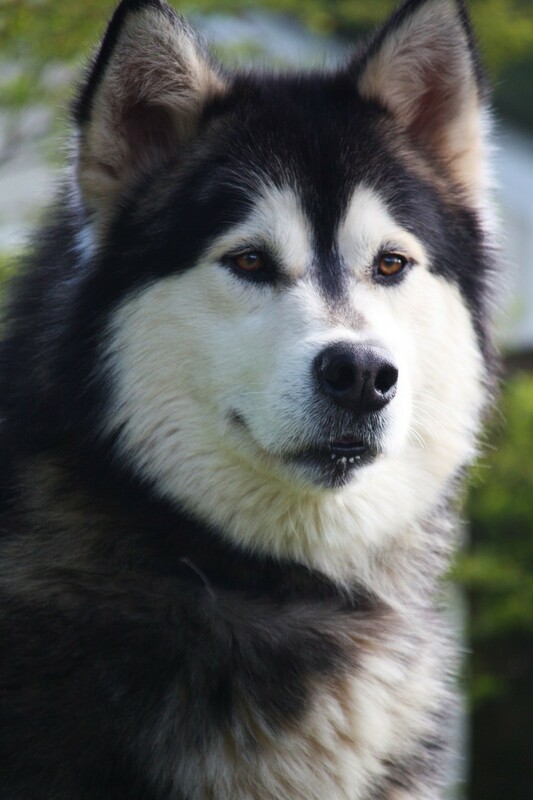 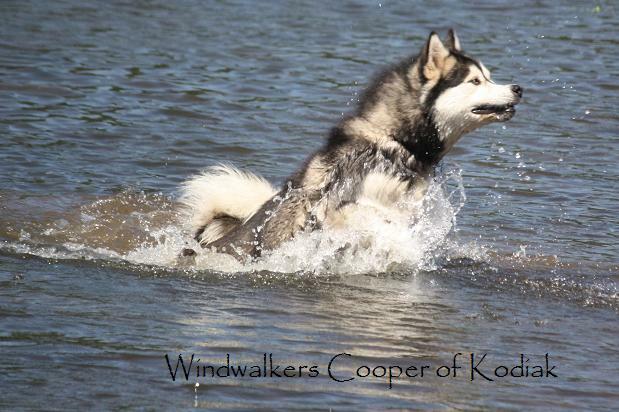 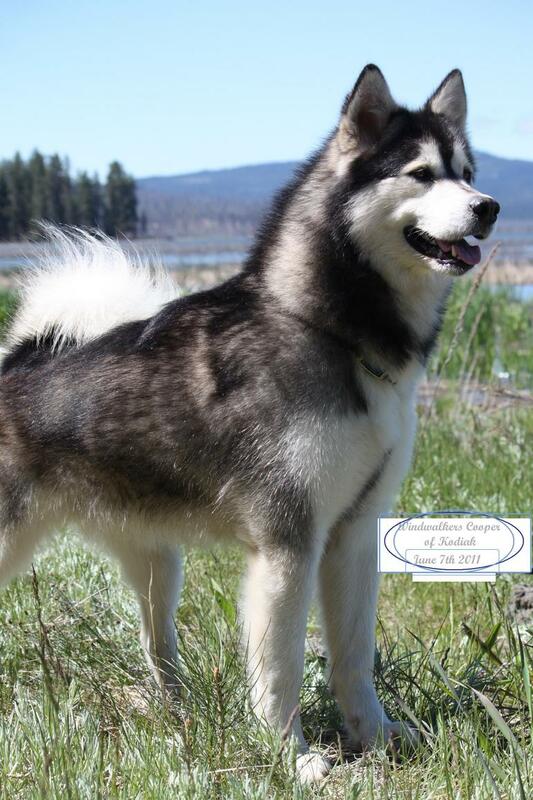 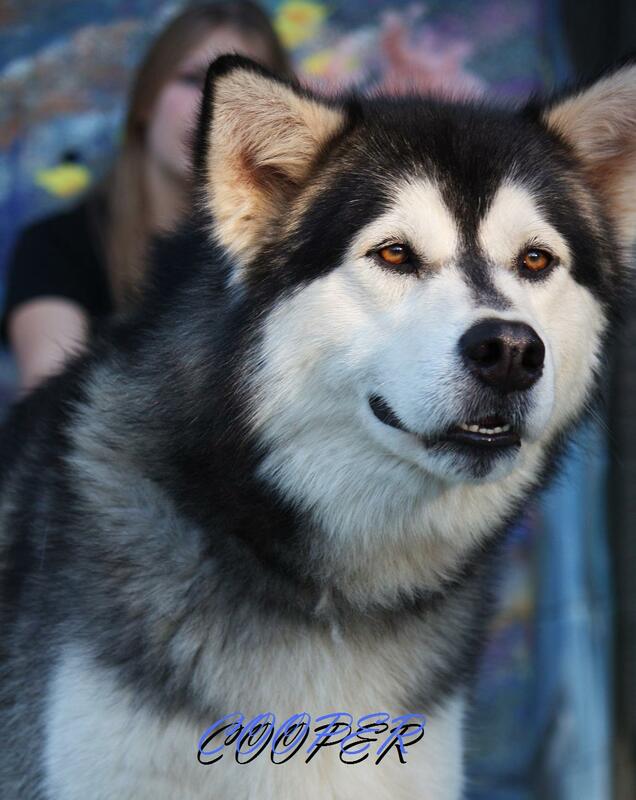 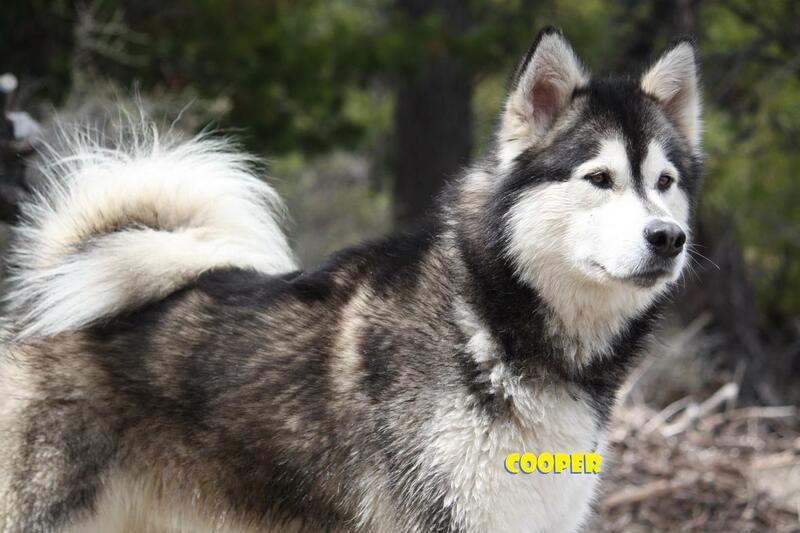 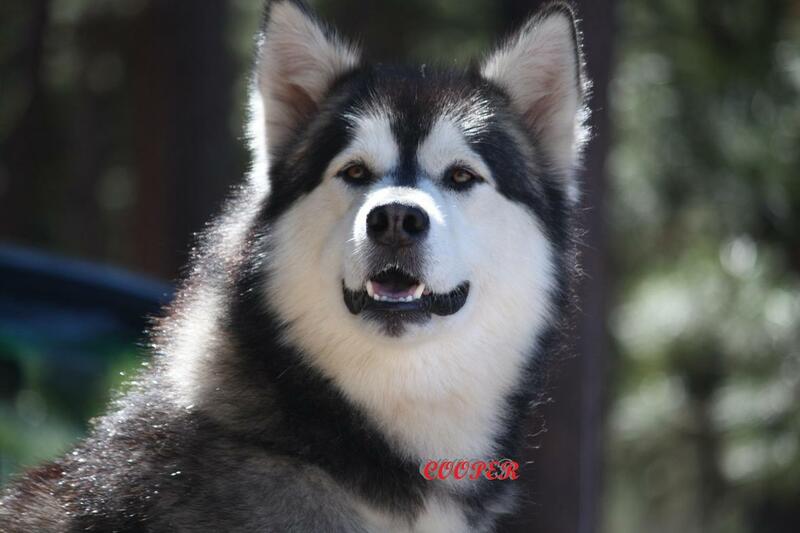 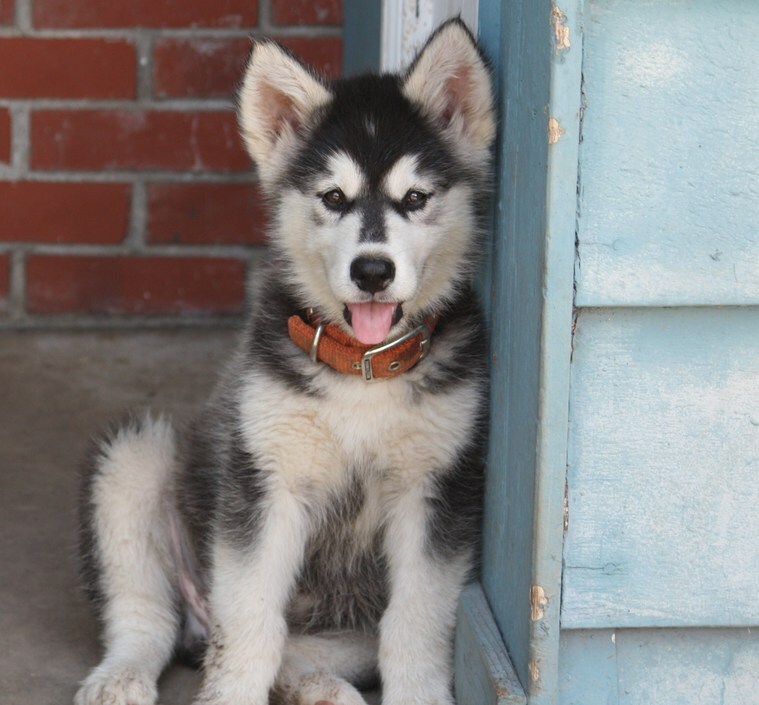 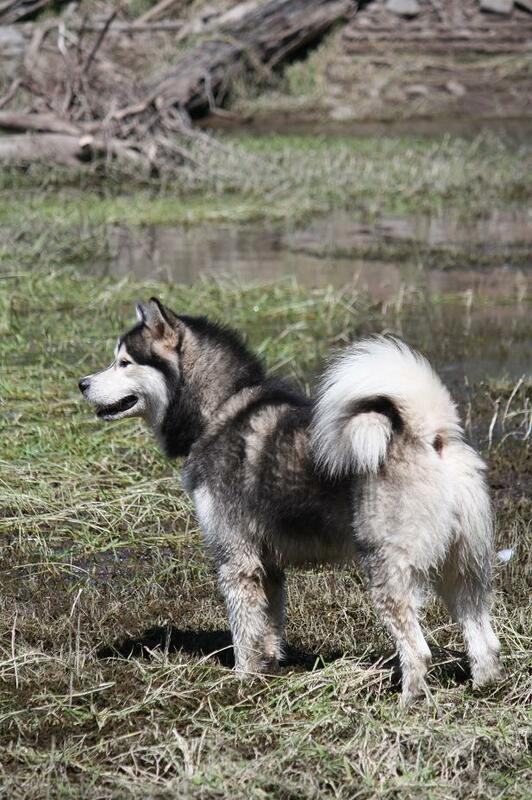 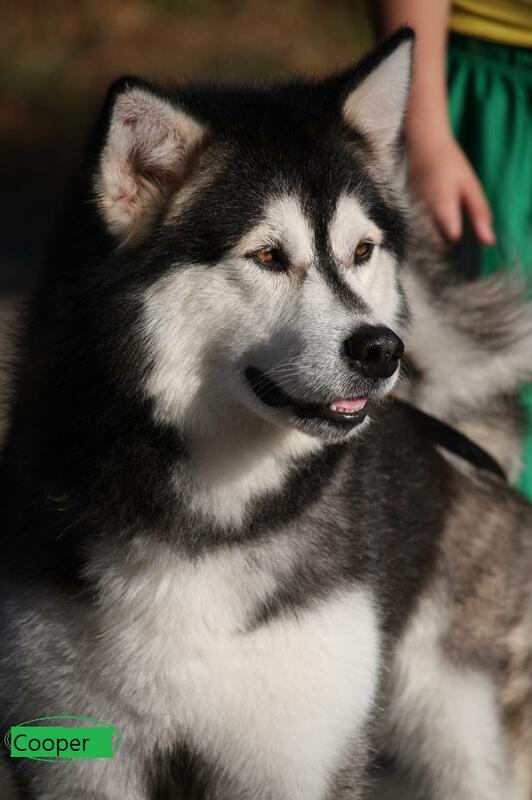 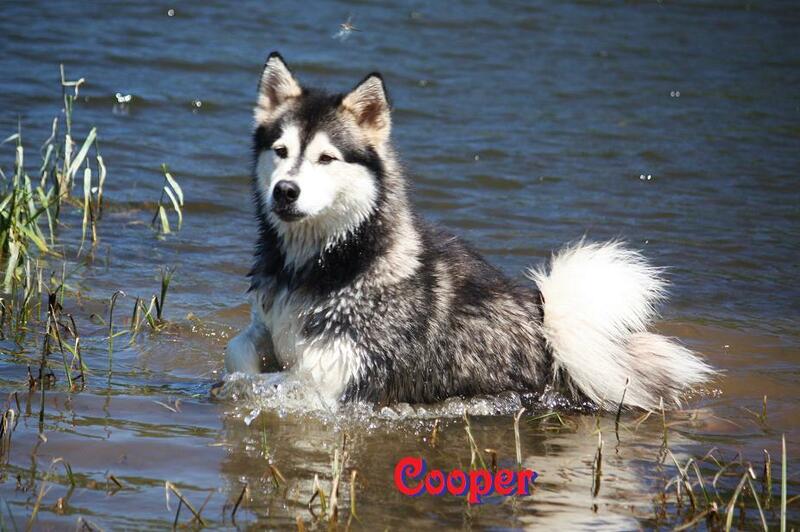 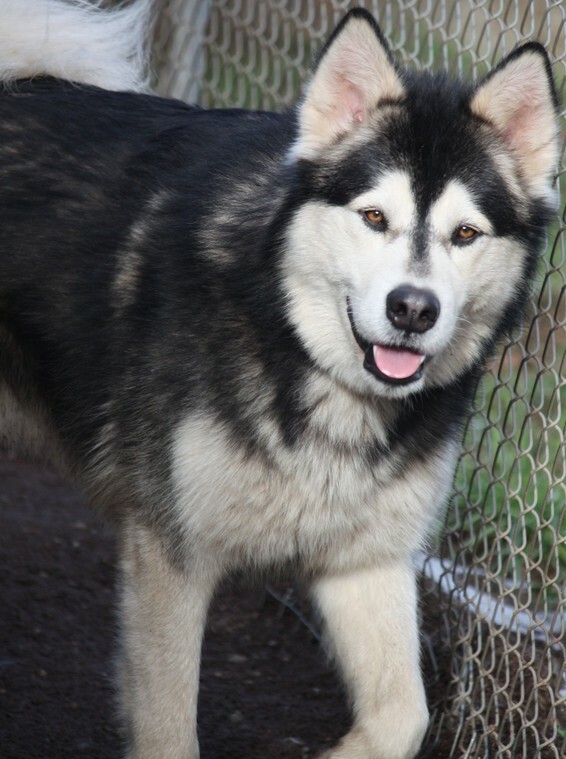 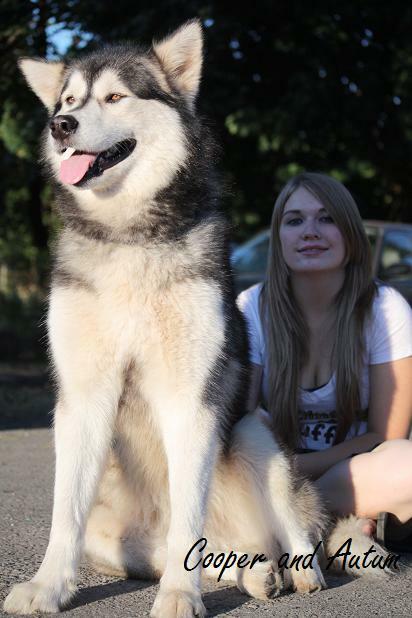 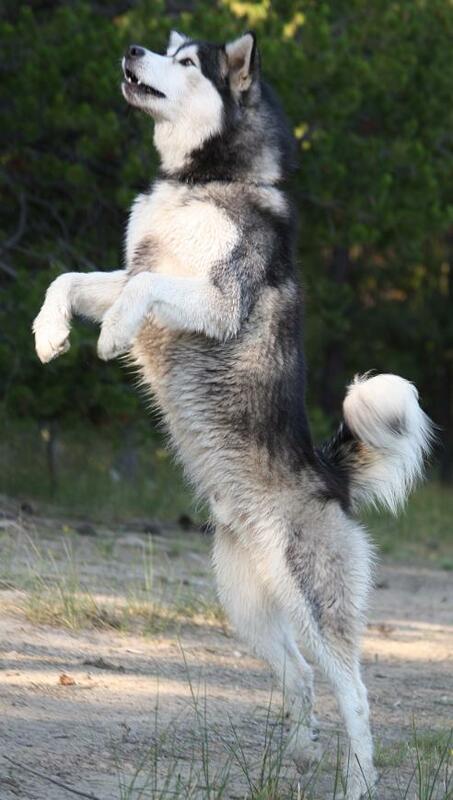 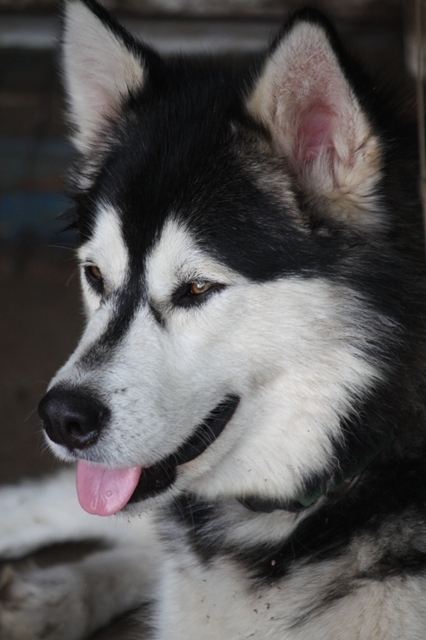 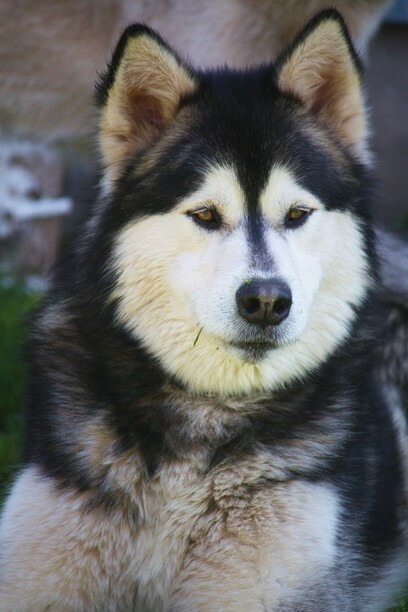 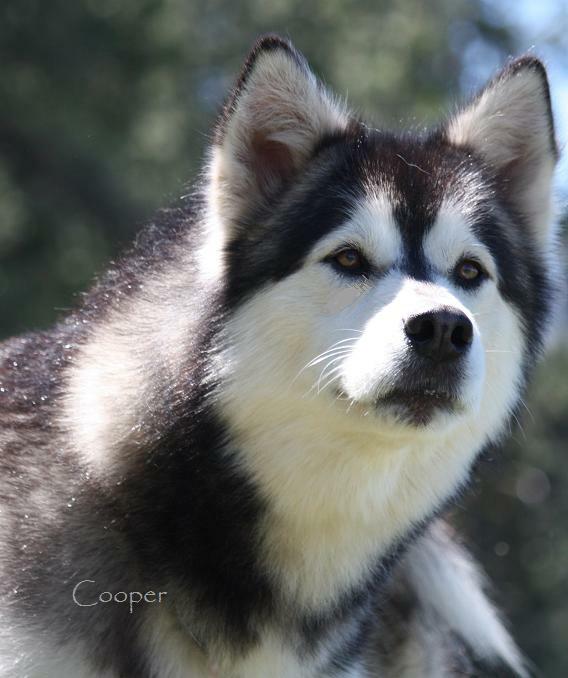 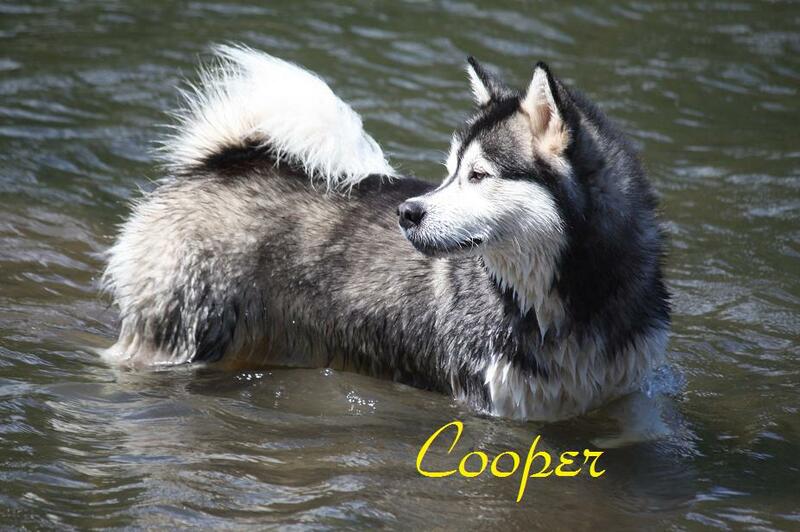 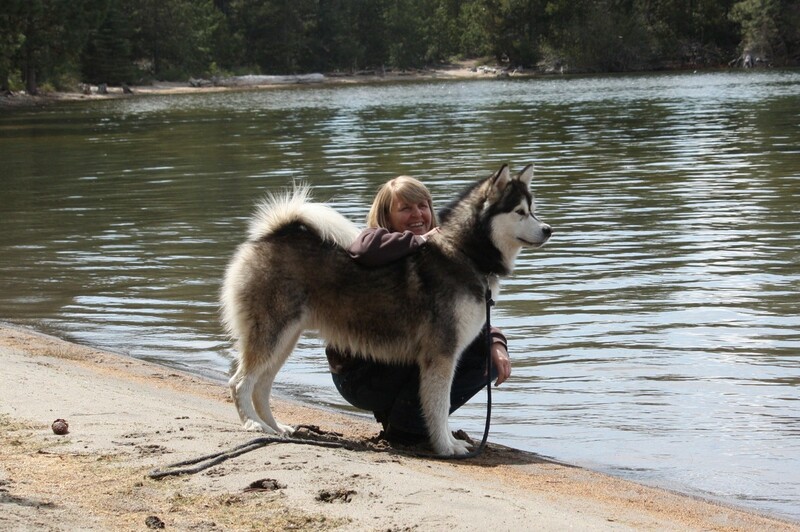 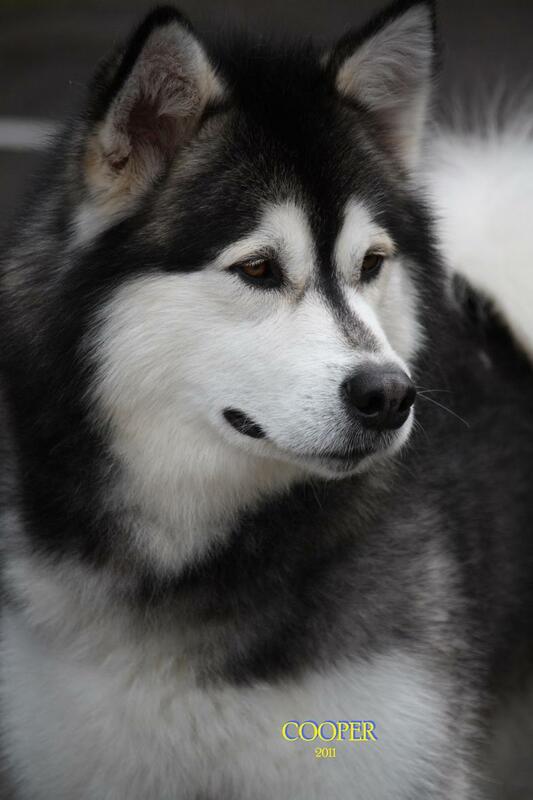 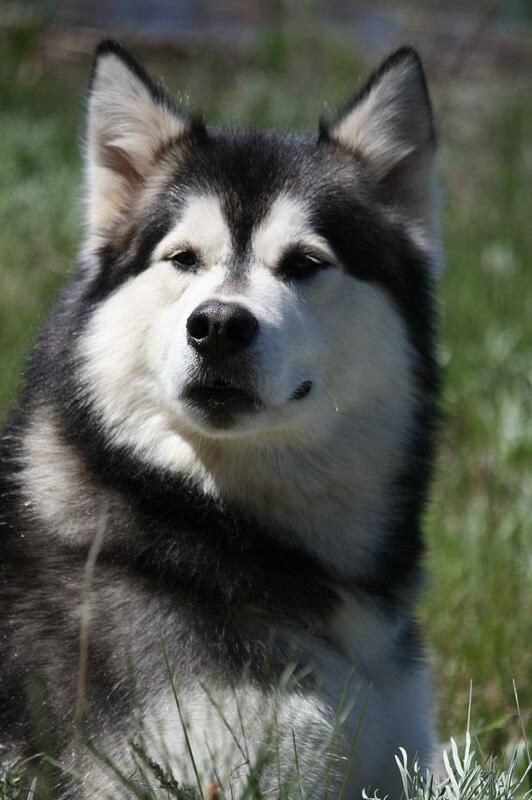 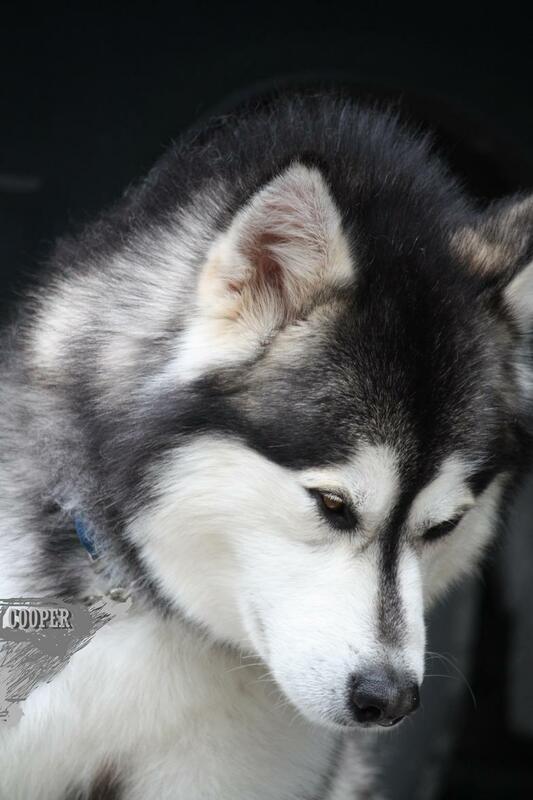 Thank you Lisa Humphrey of Tennessee Malamutes for this Amazing Boy. 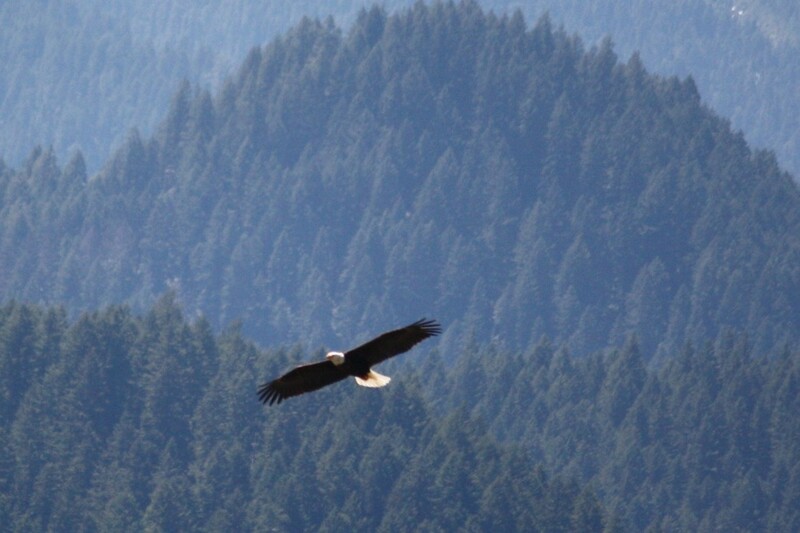 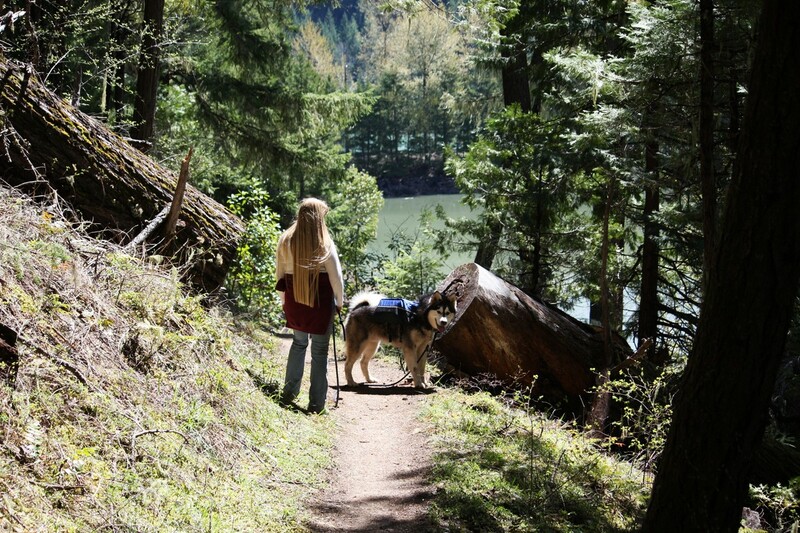 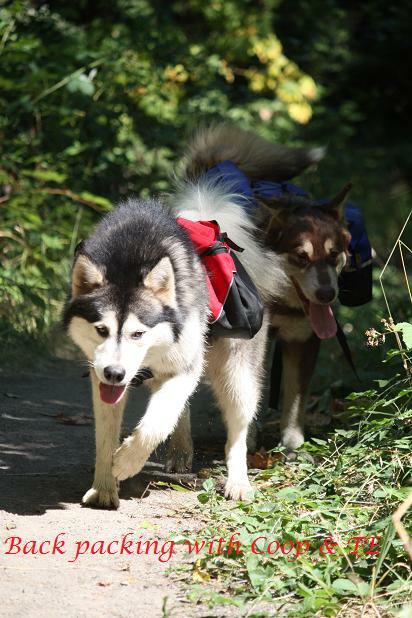 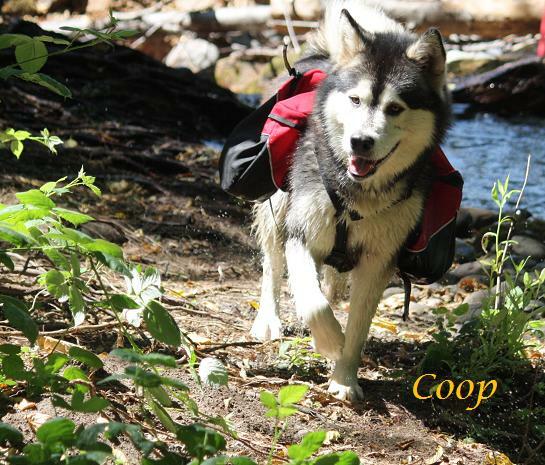 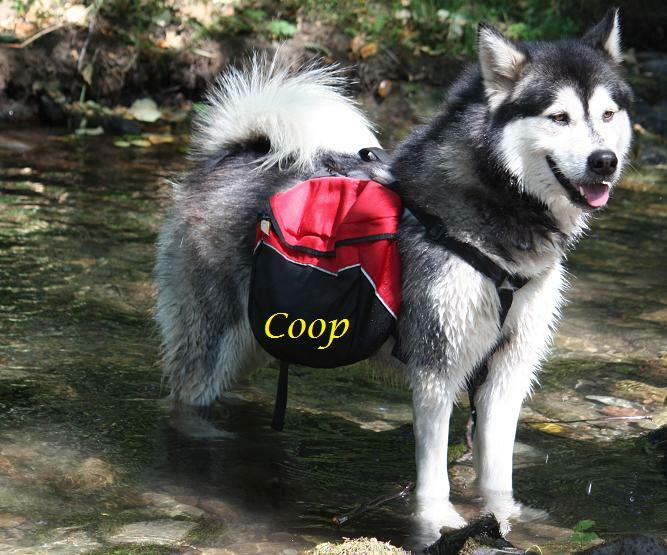 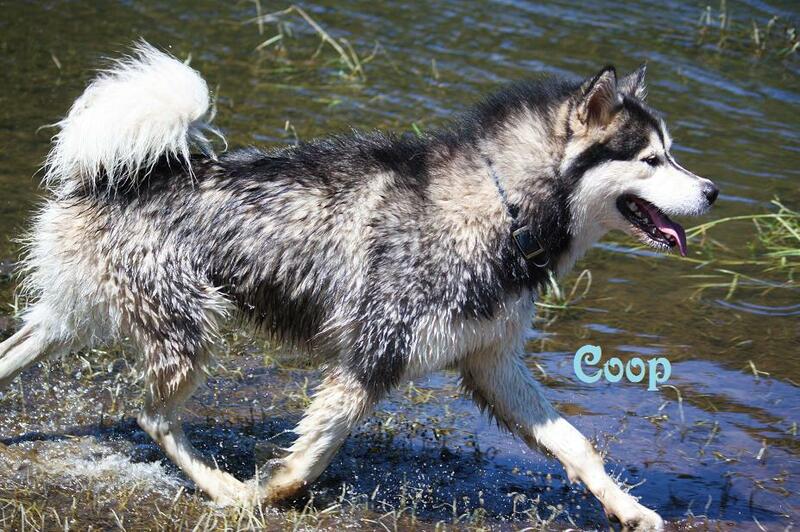 Click Here to go Hiking with Cooper.